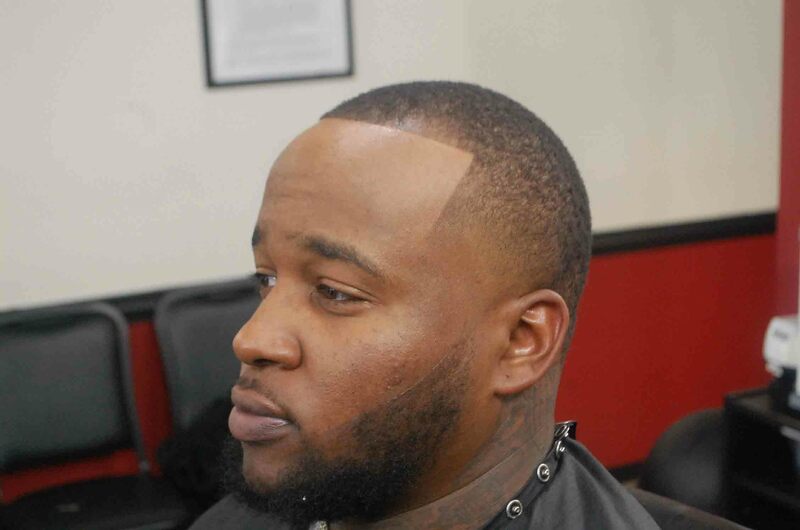 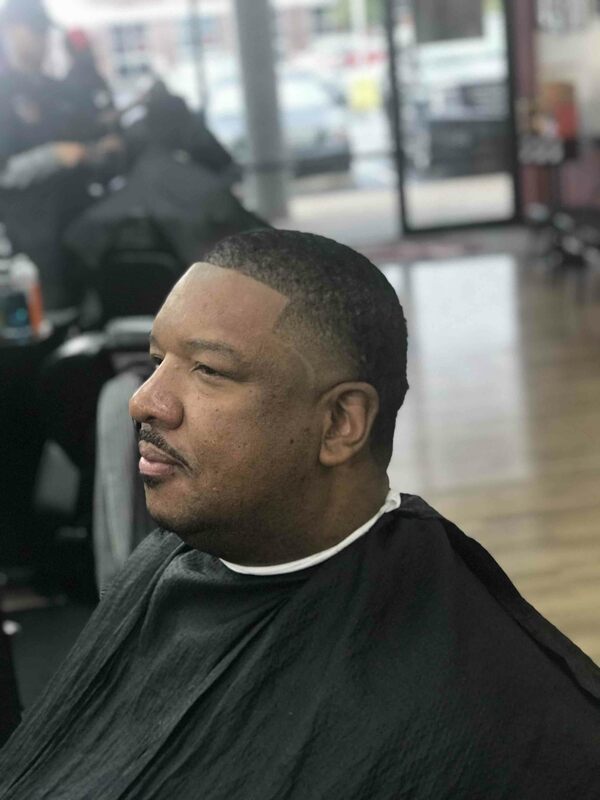 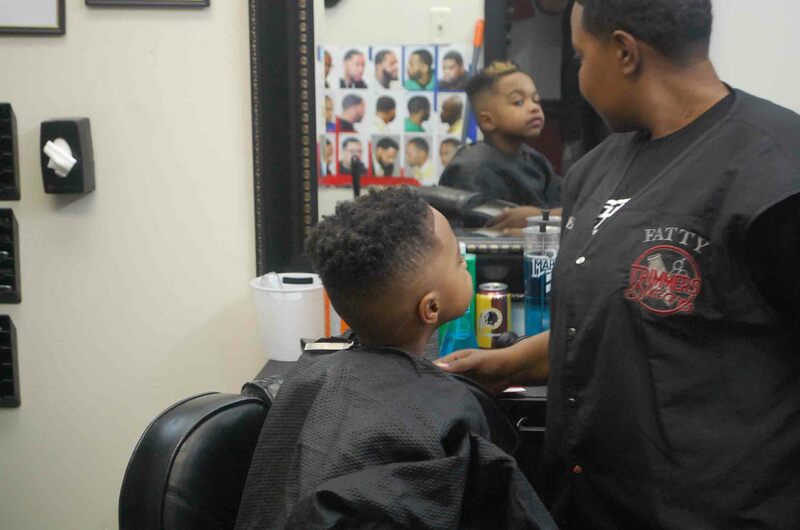 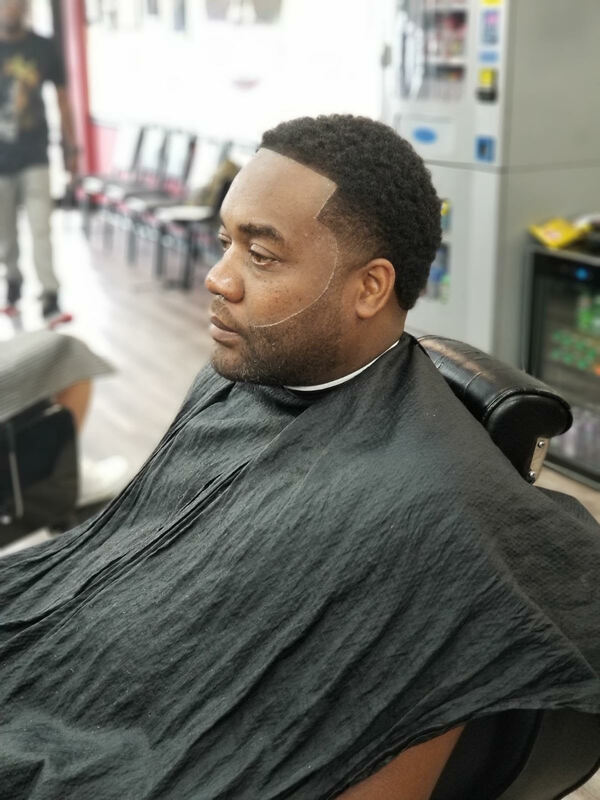 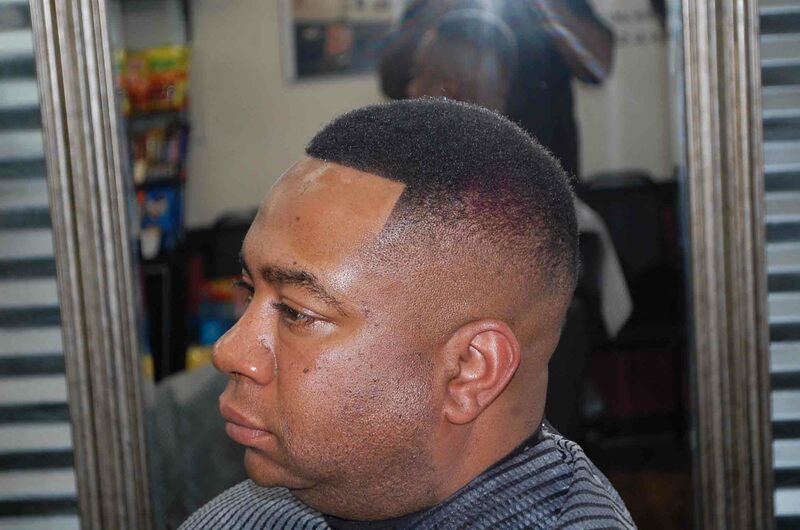 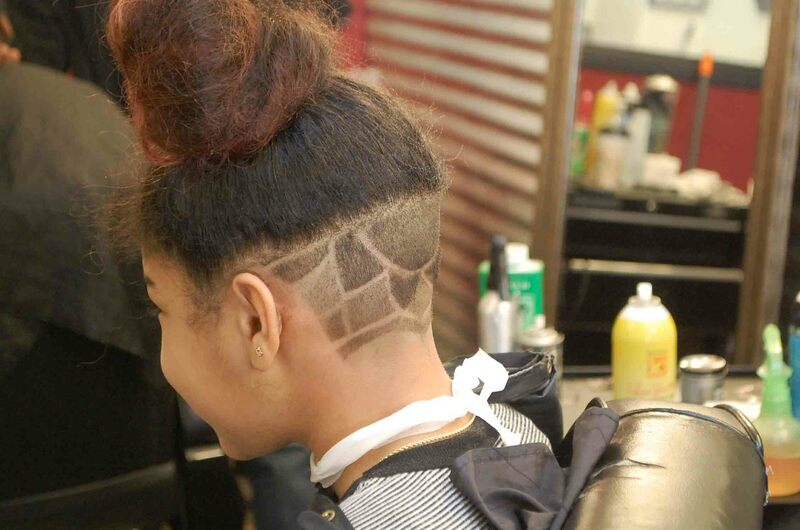 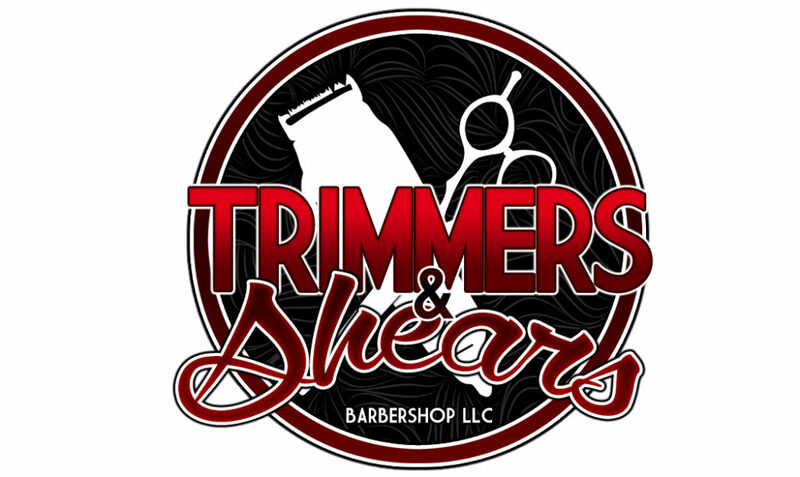 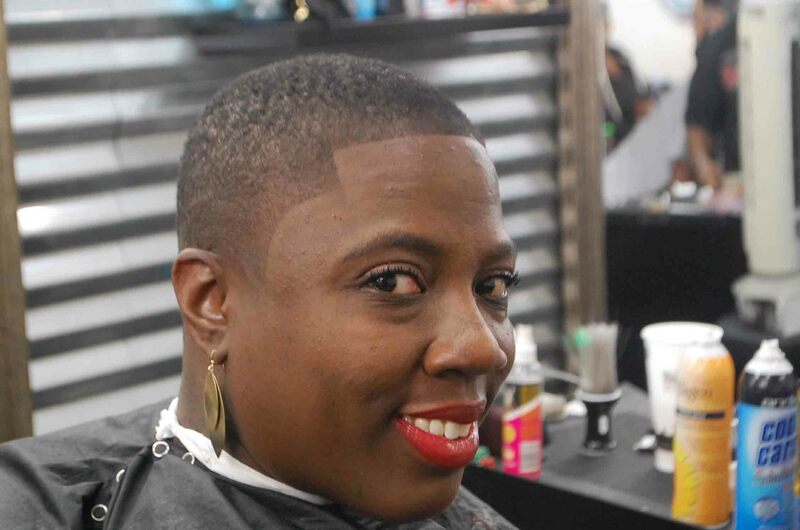 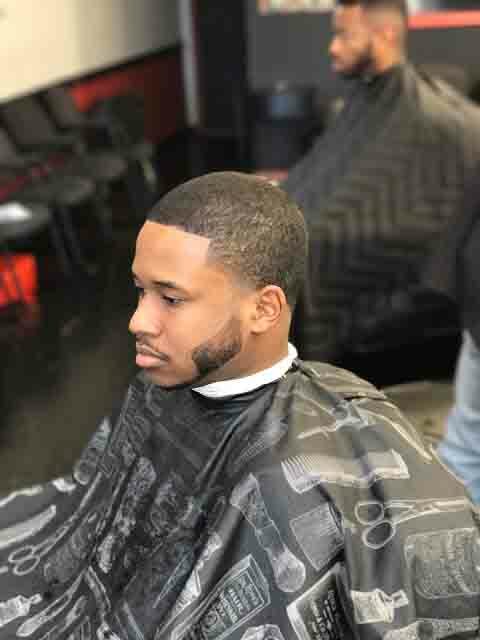 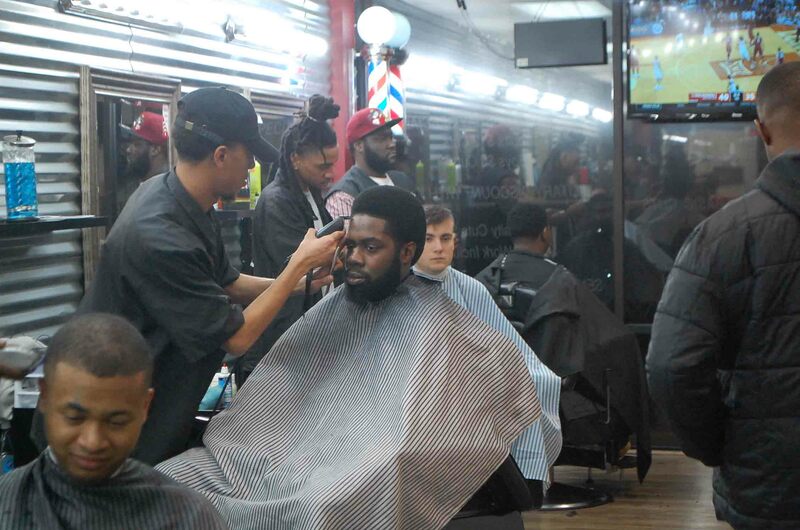 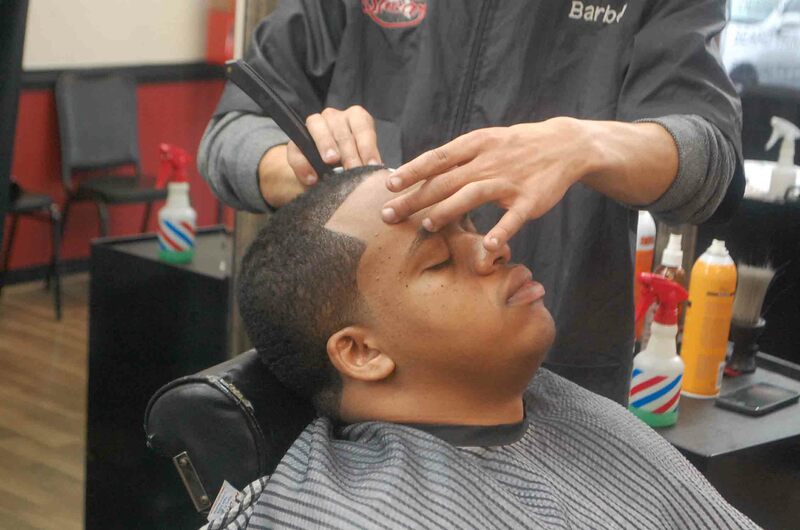 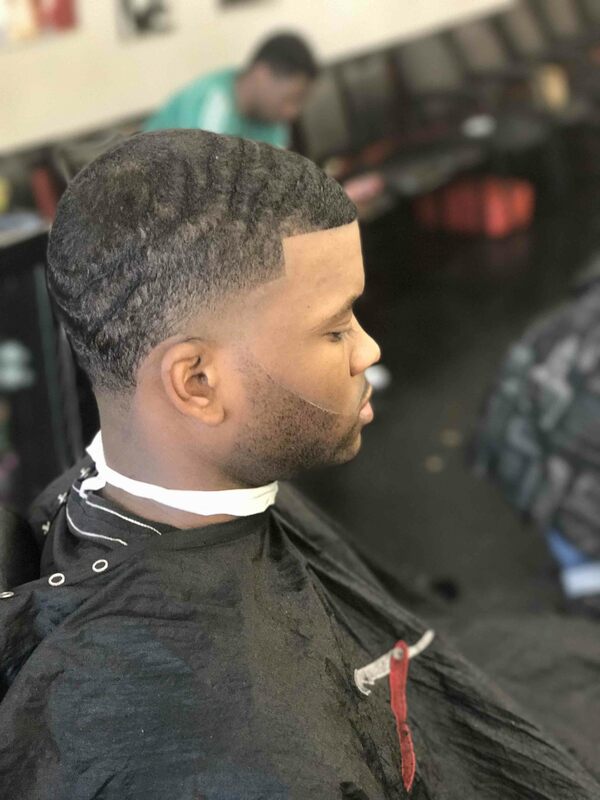 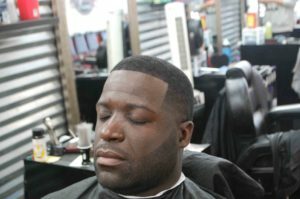 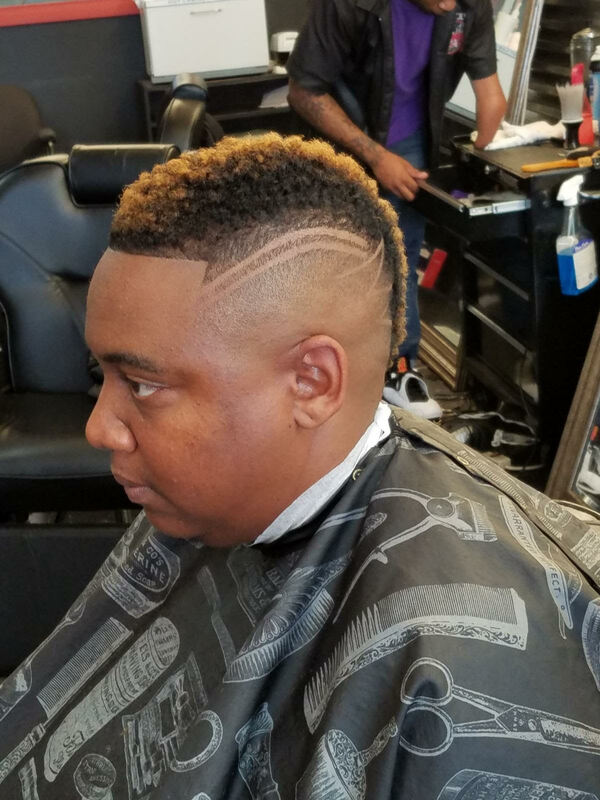 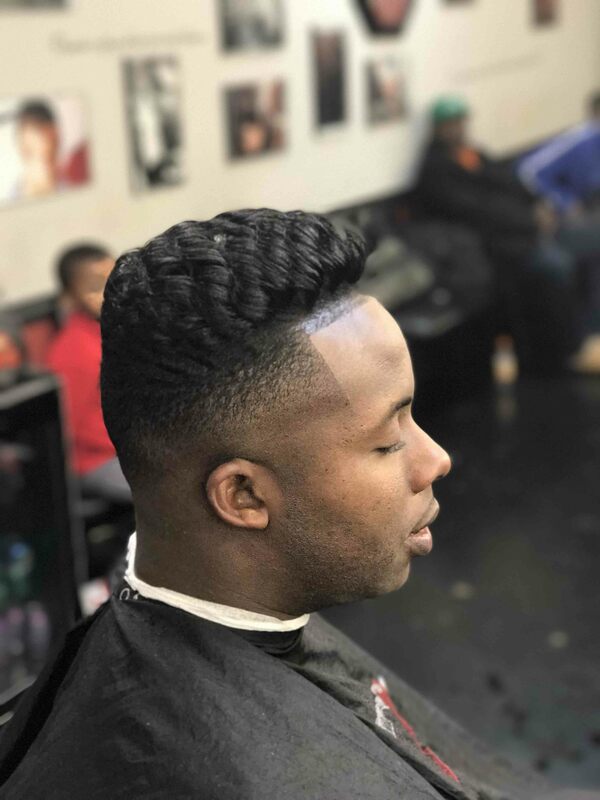 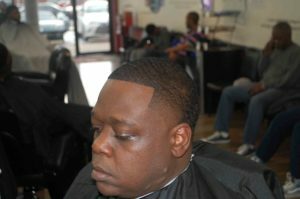 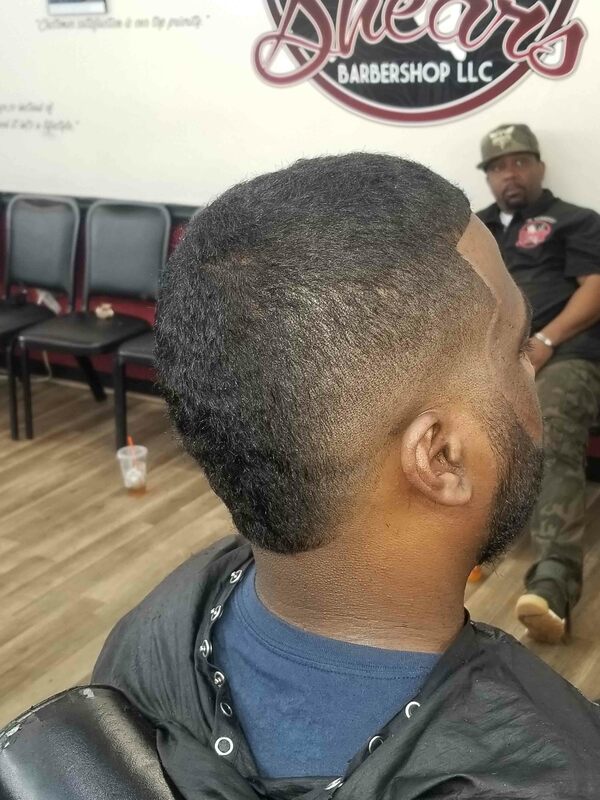 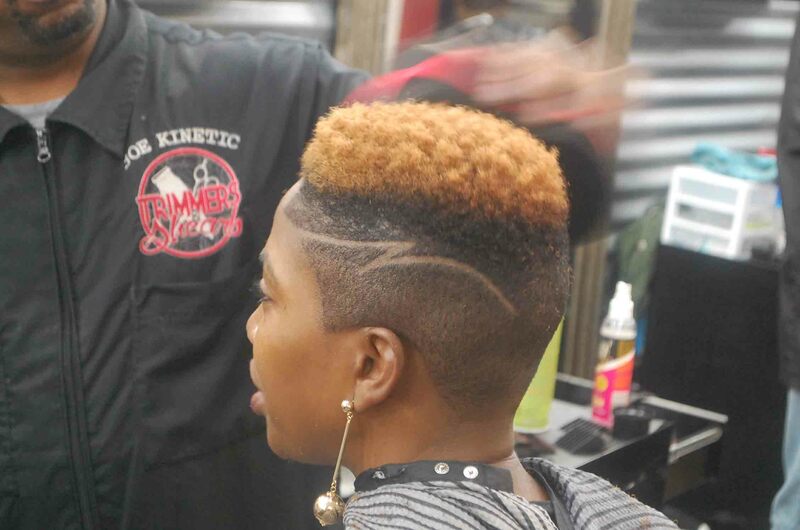 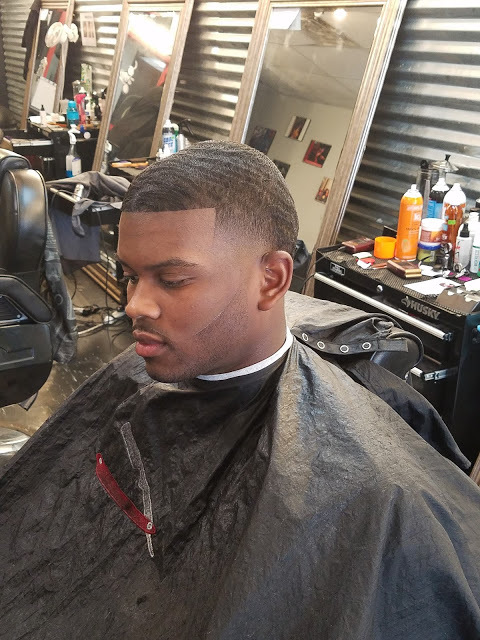 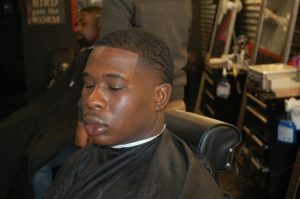 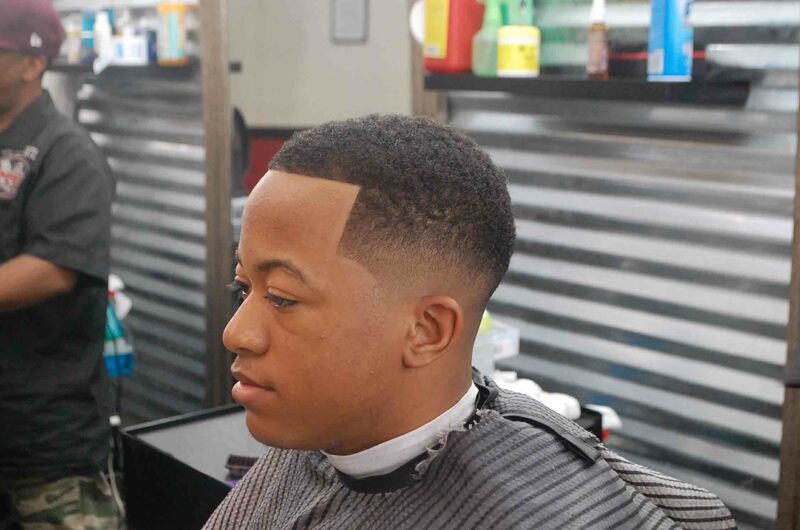 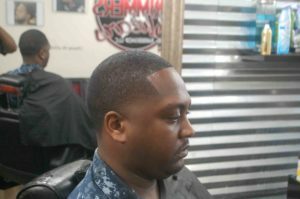 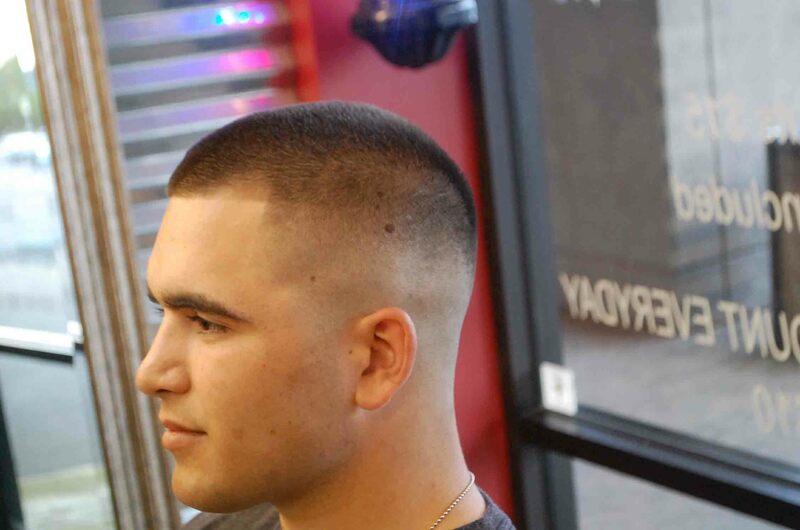 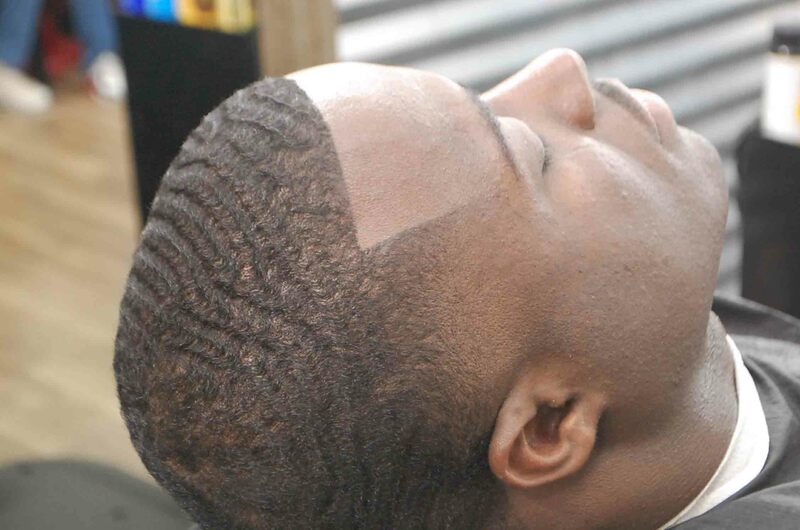 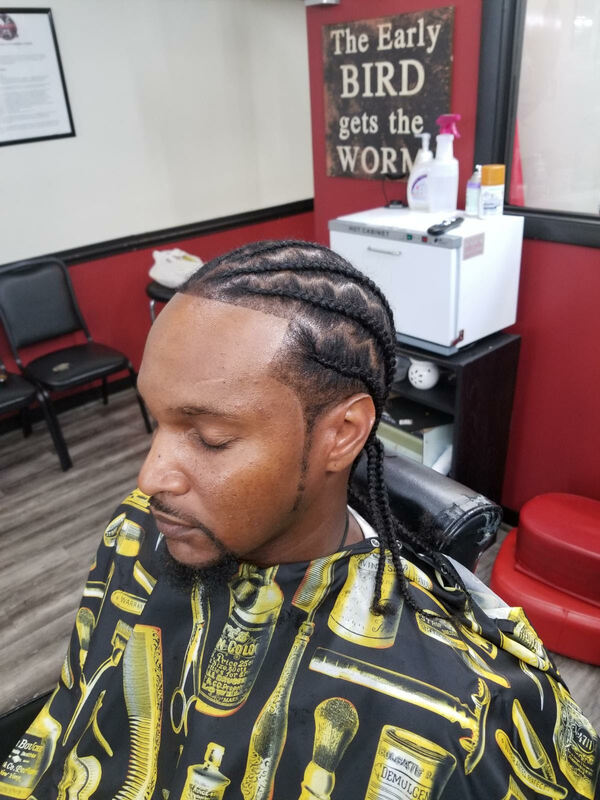 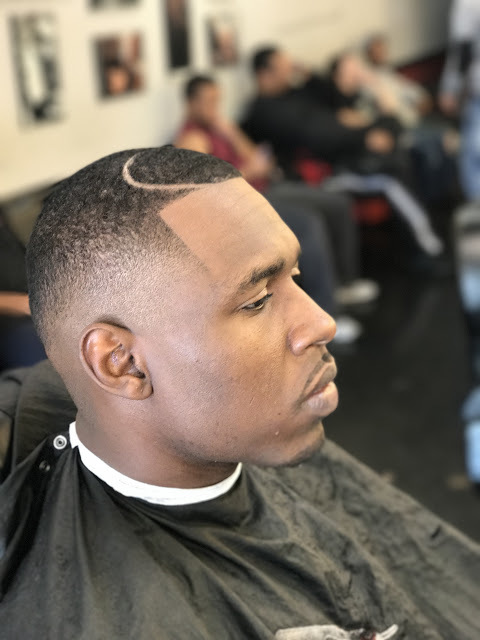 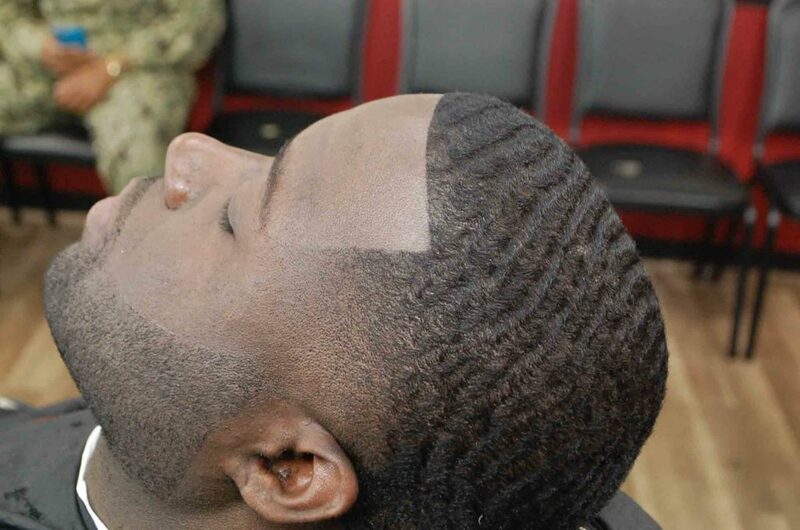 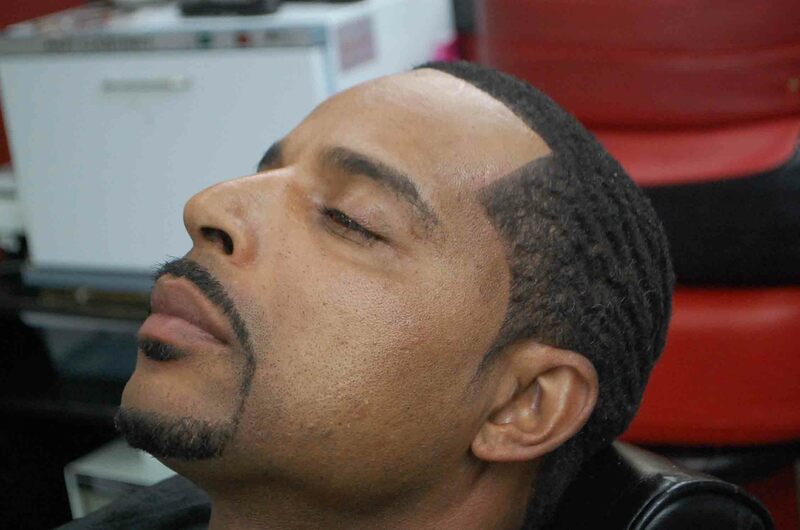 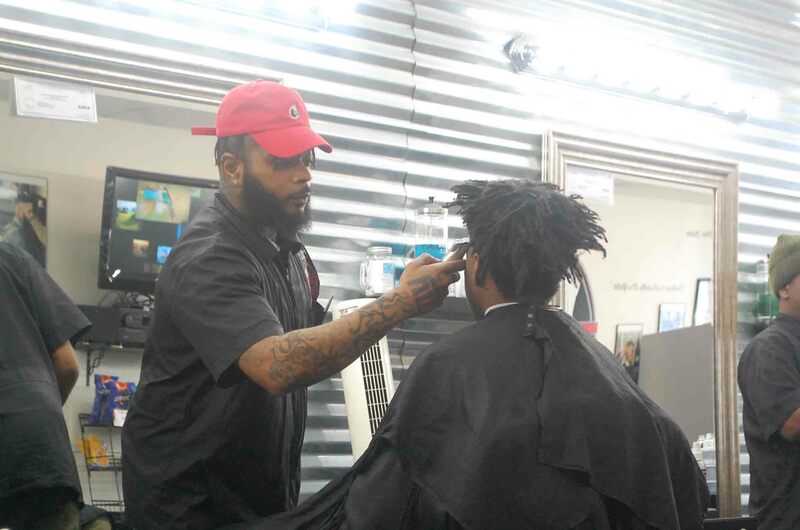 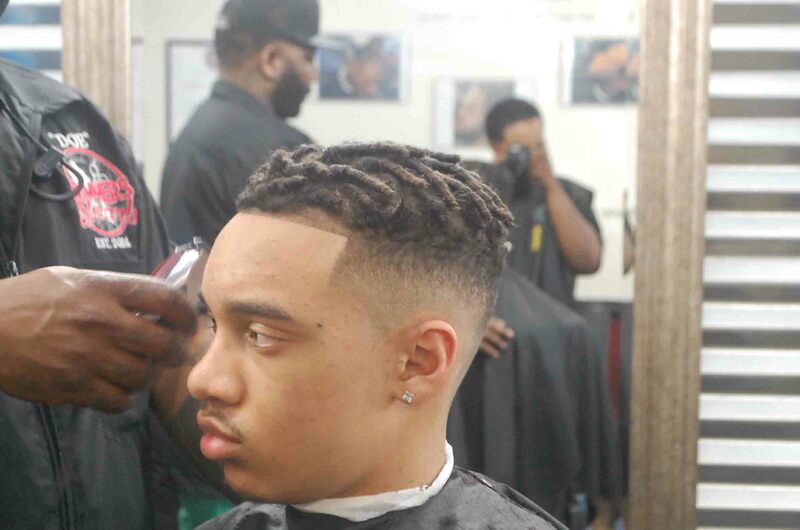 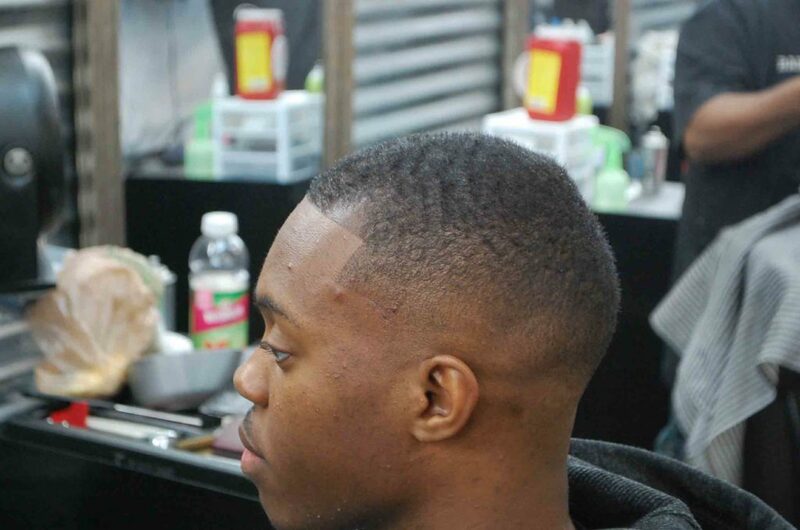 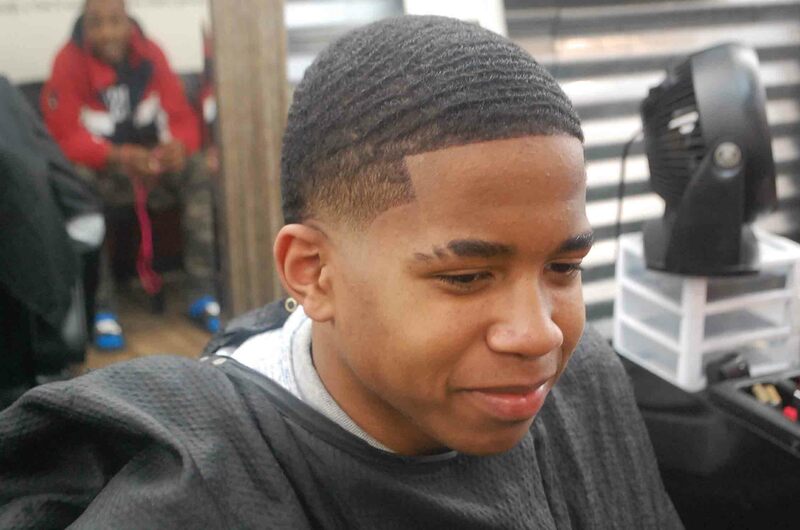 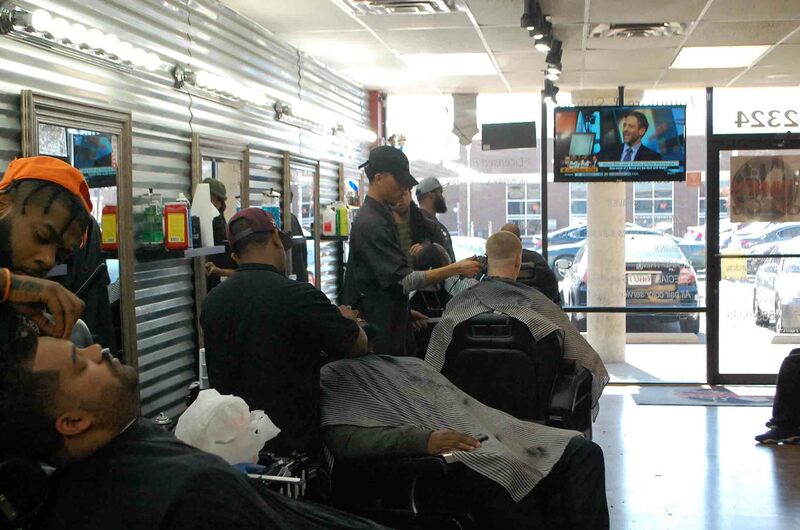 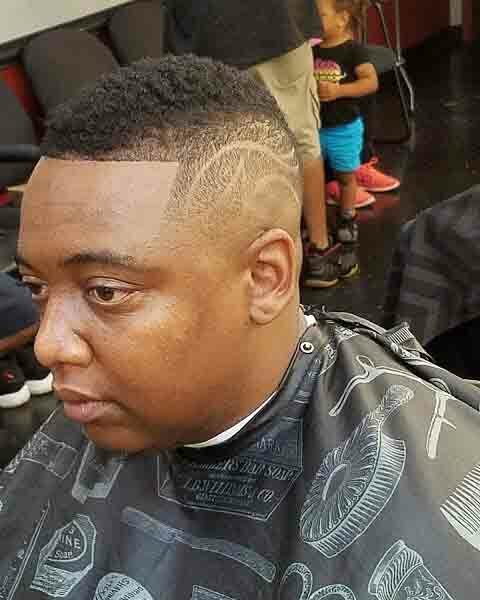 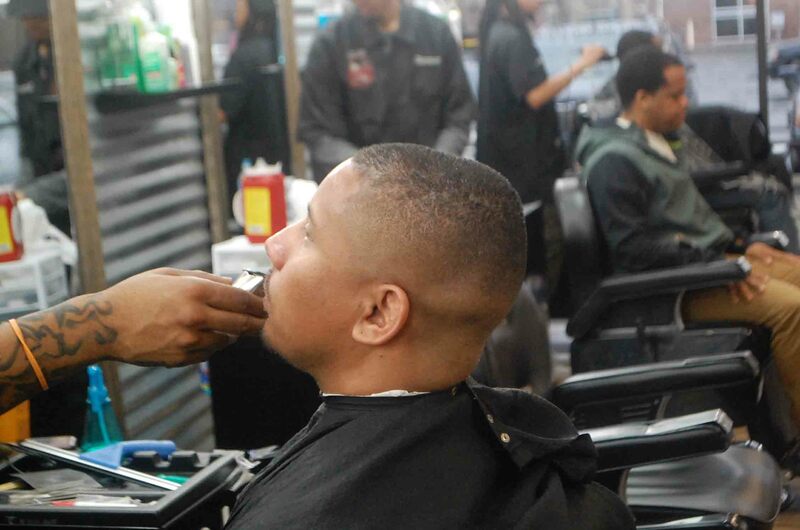 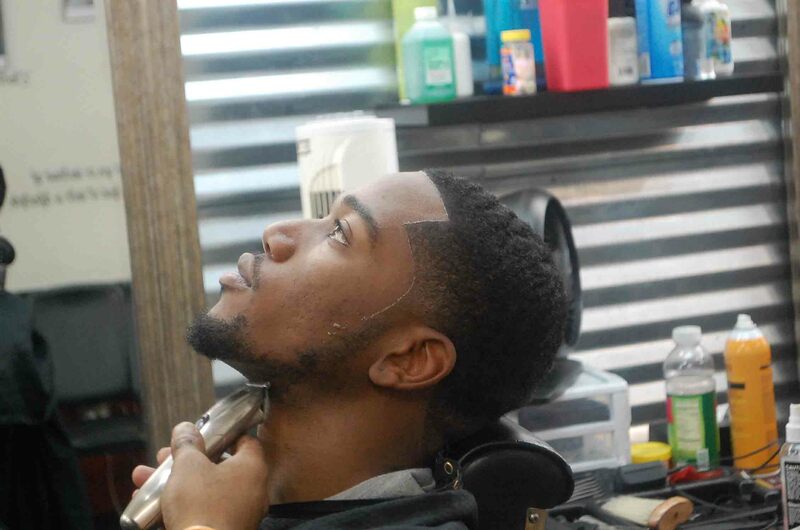 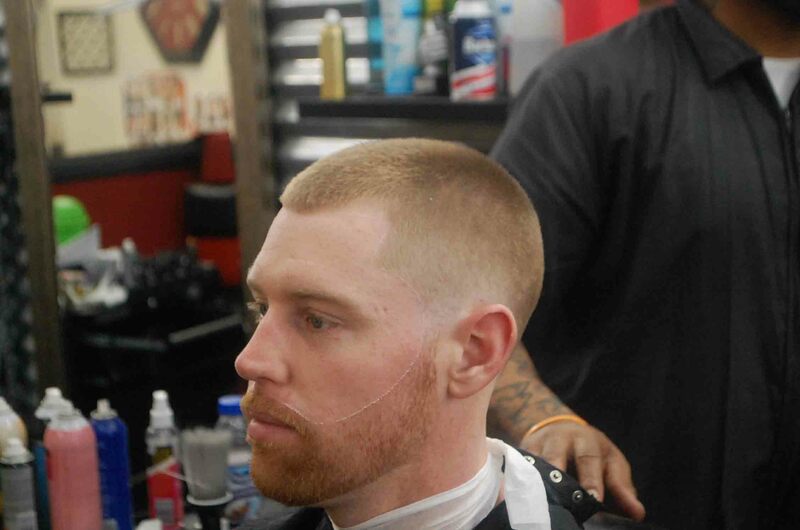 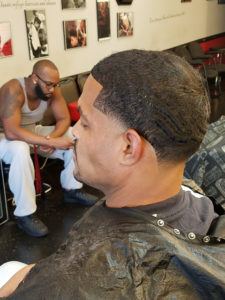 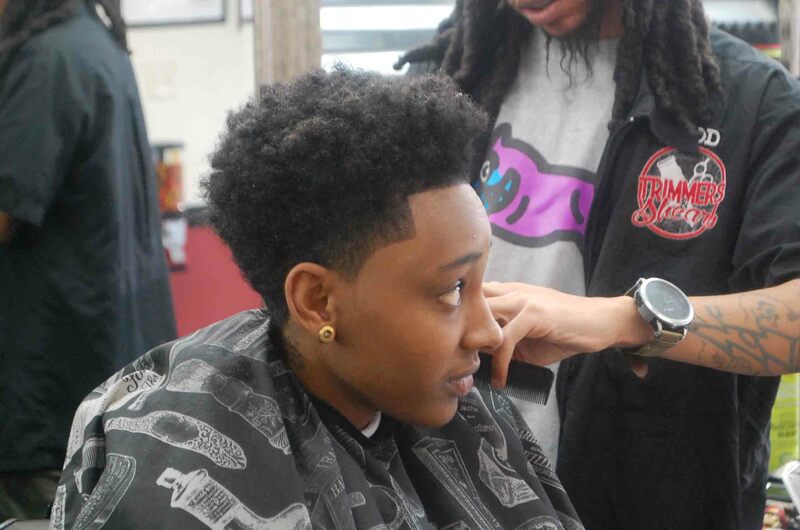 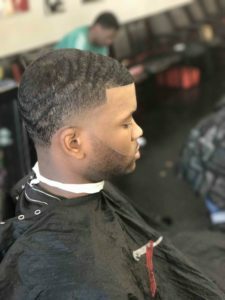 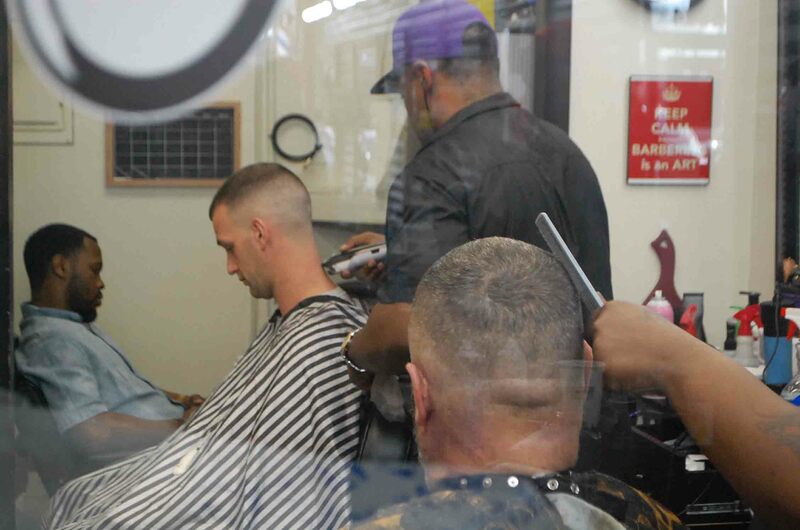 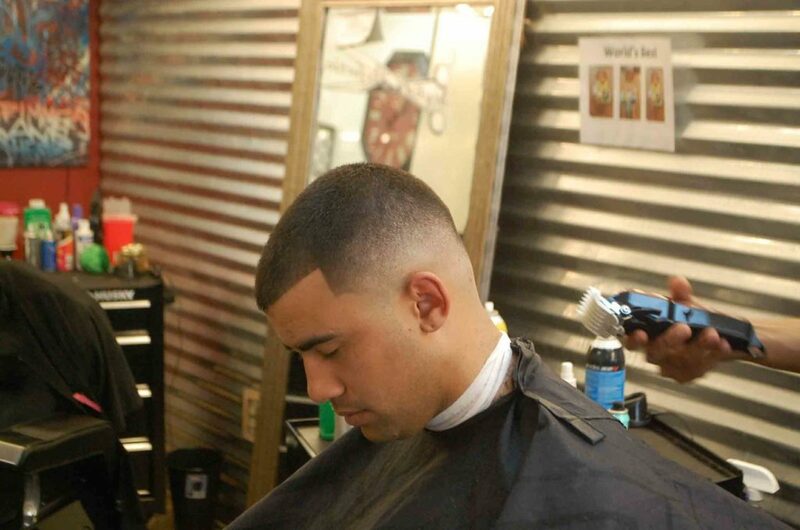 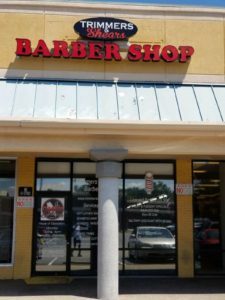 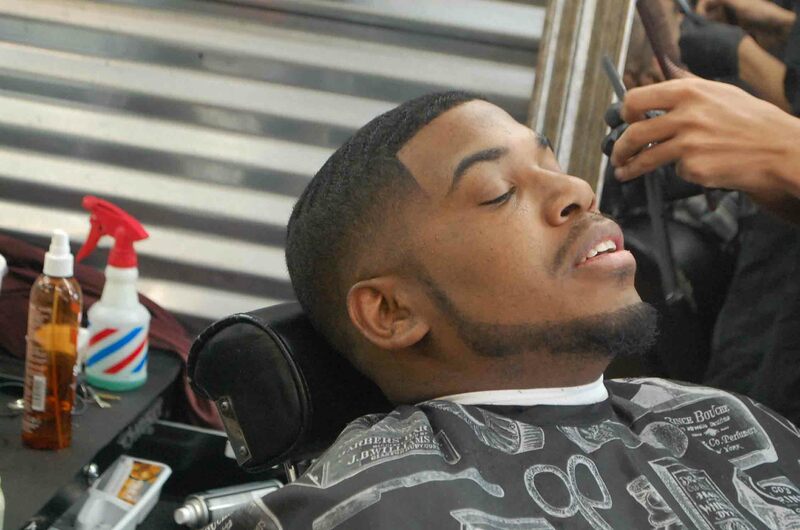 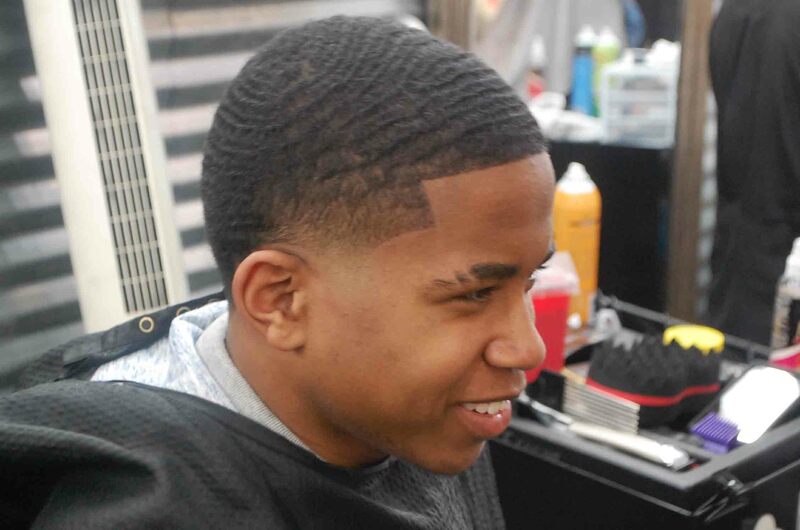 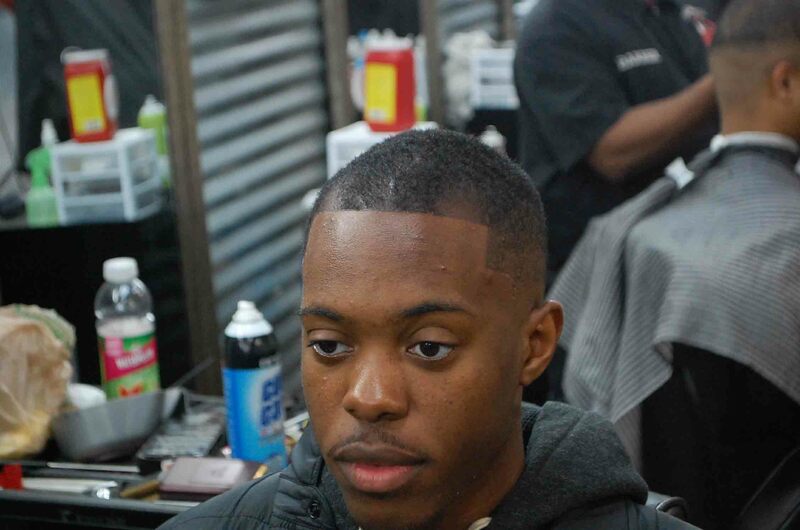 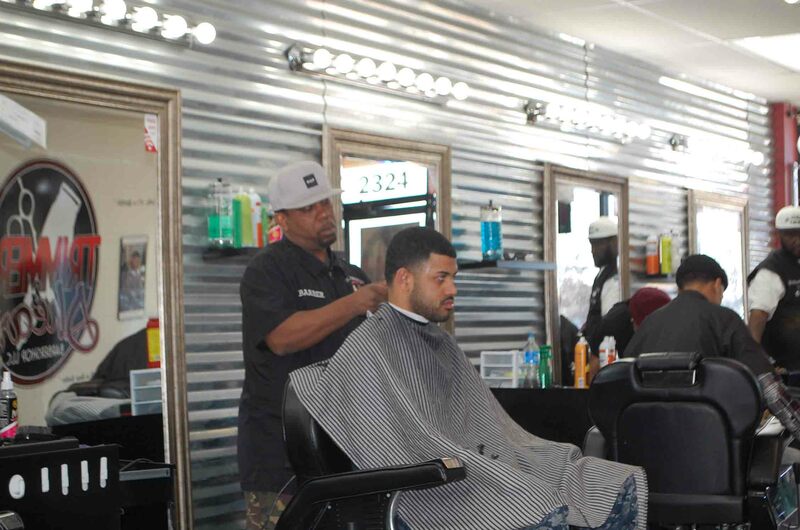 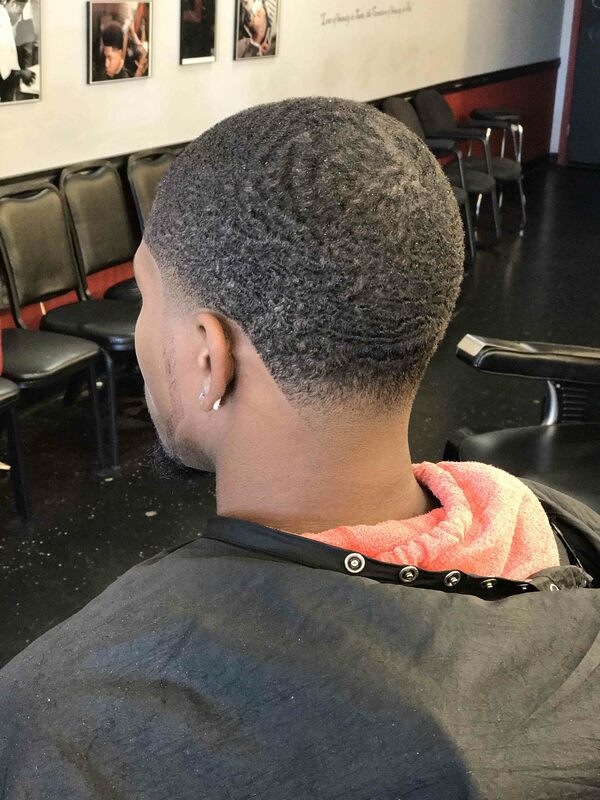 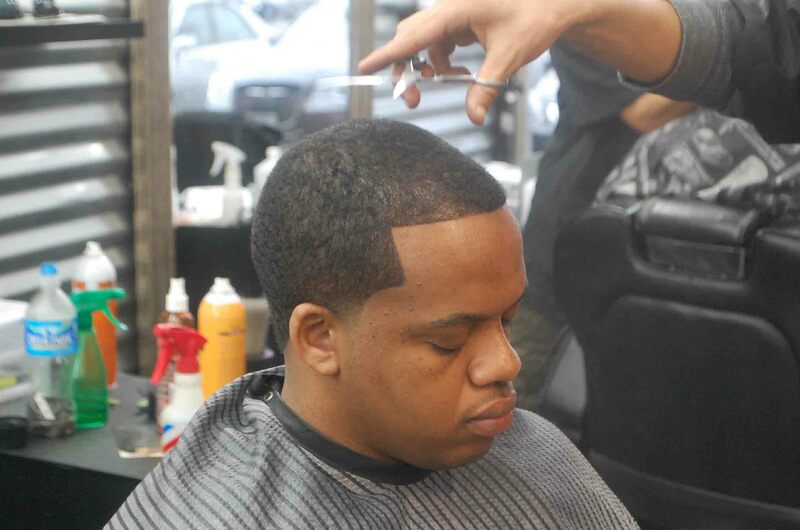 We are a full-service Barber Shop in Norfolk, Virginia. 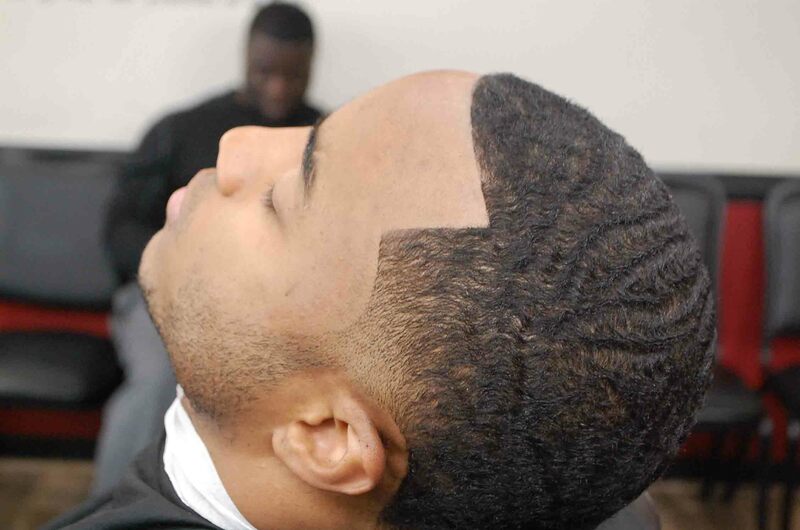 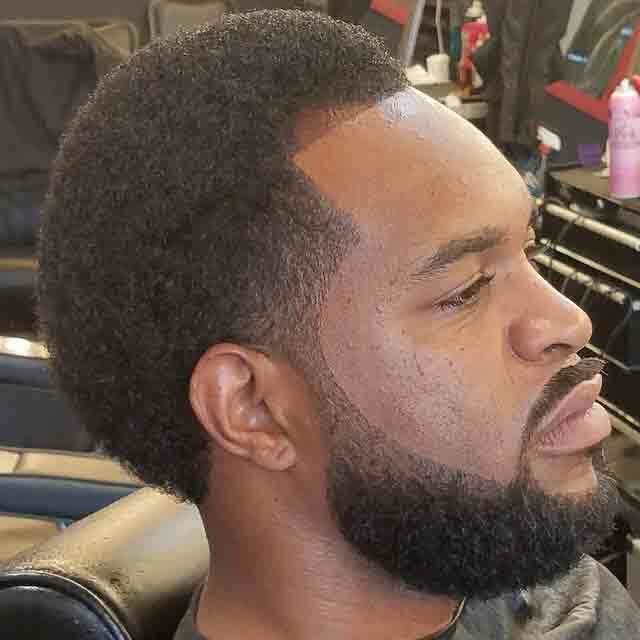 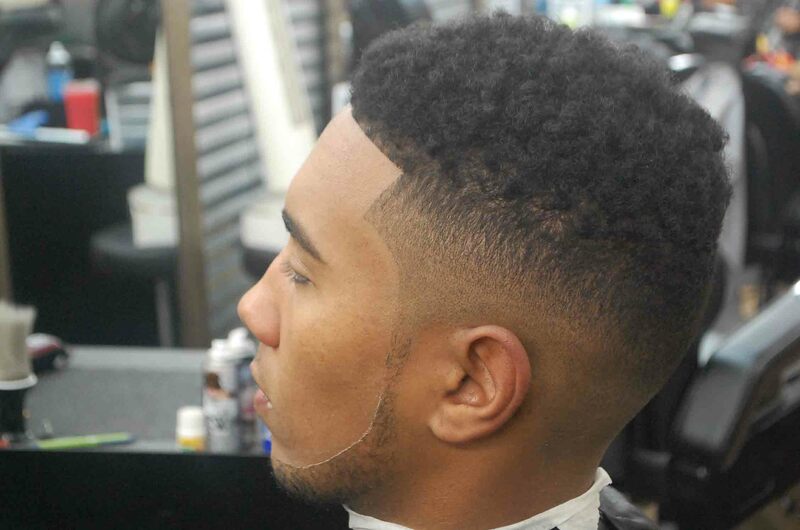 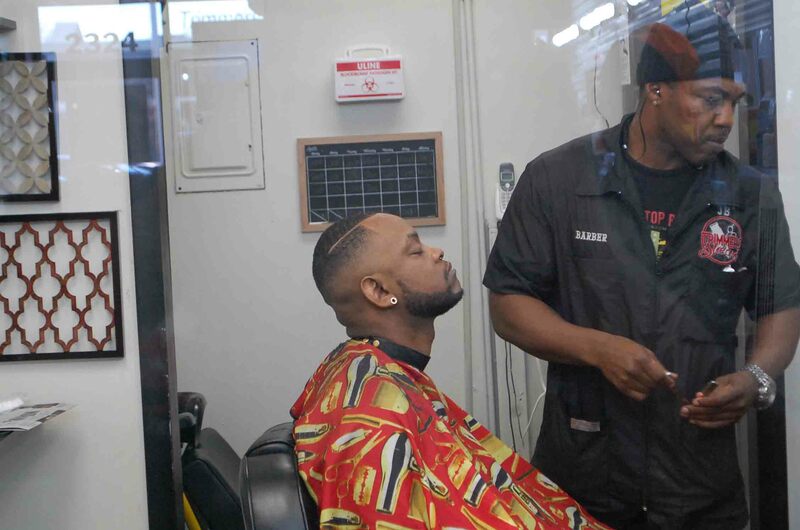 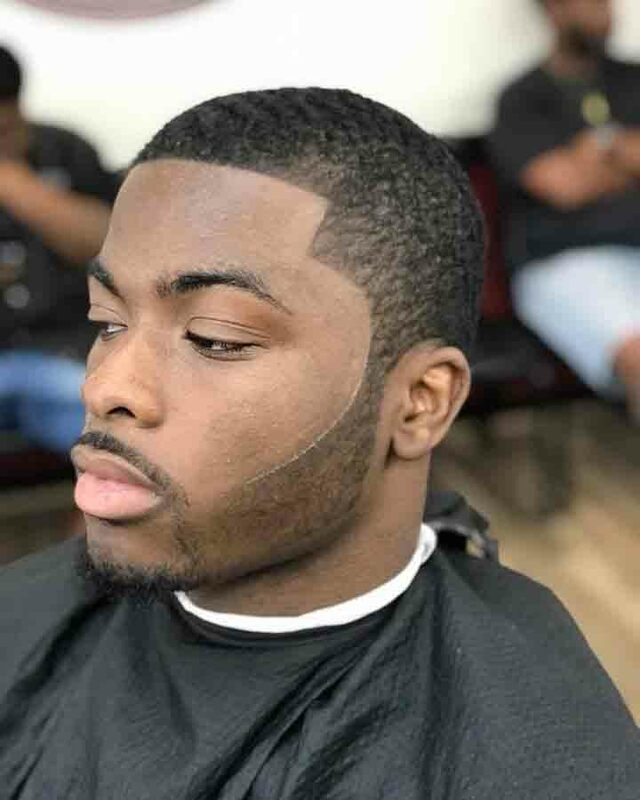 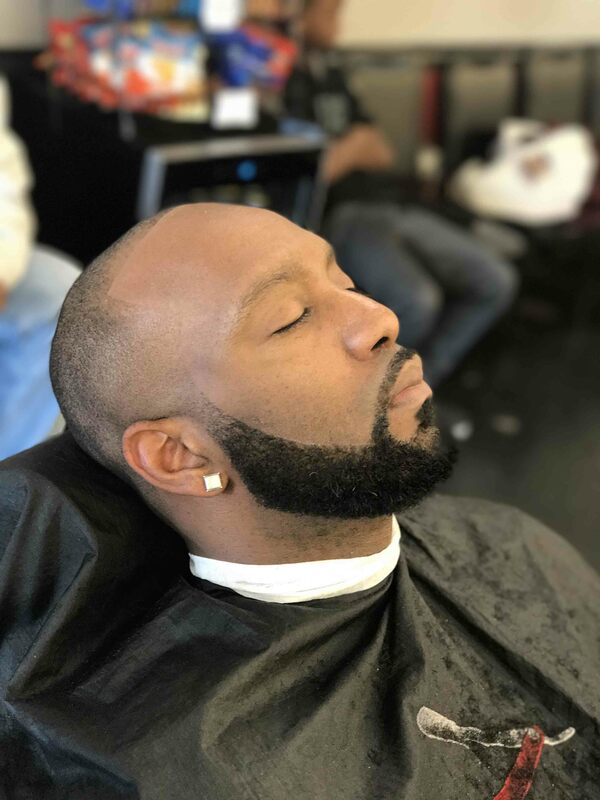 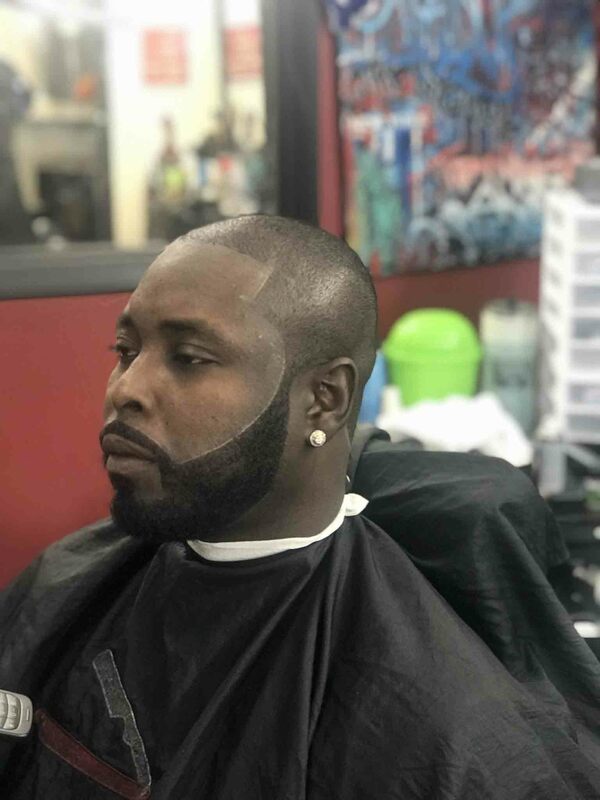 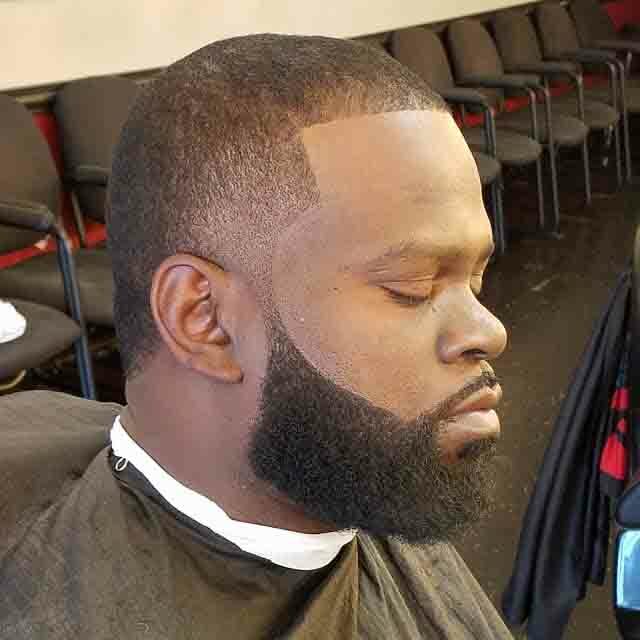 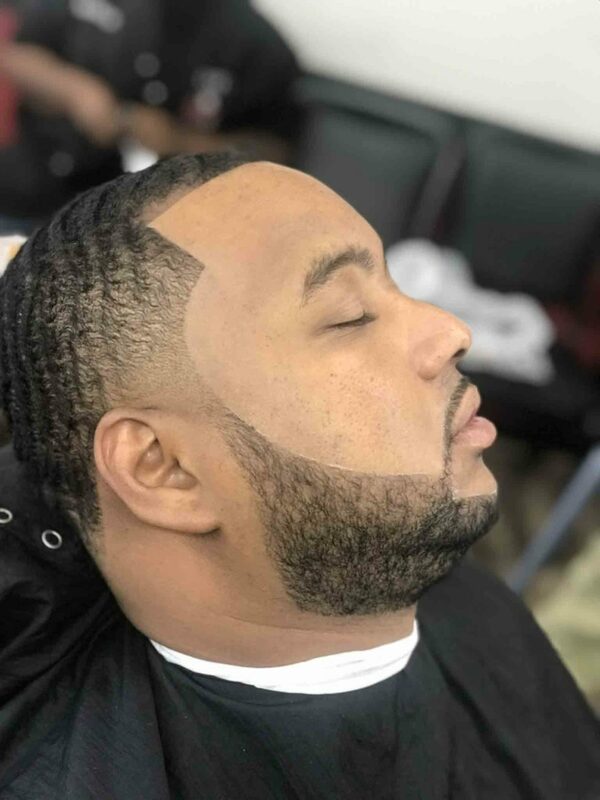 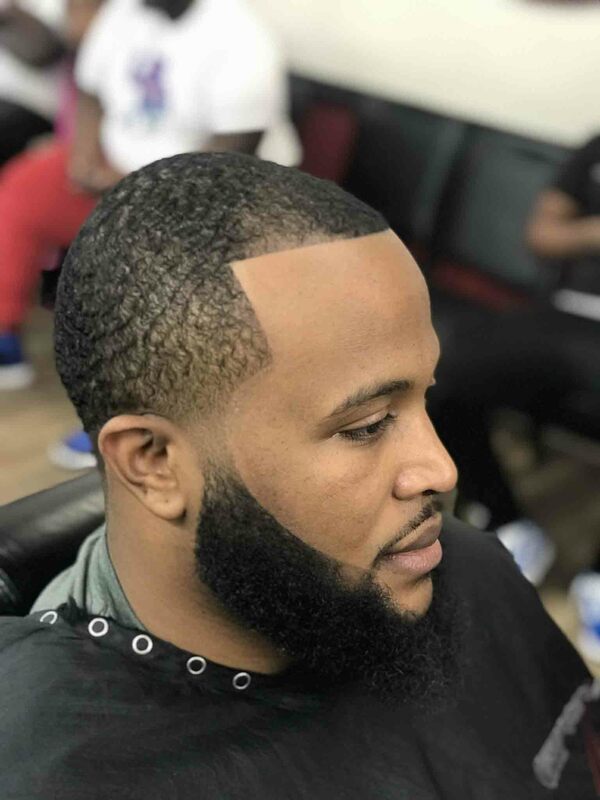 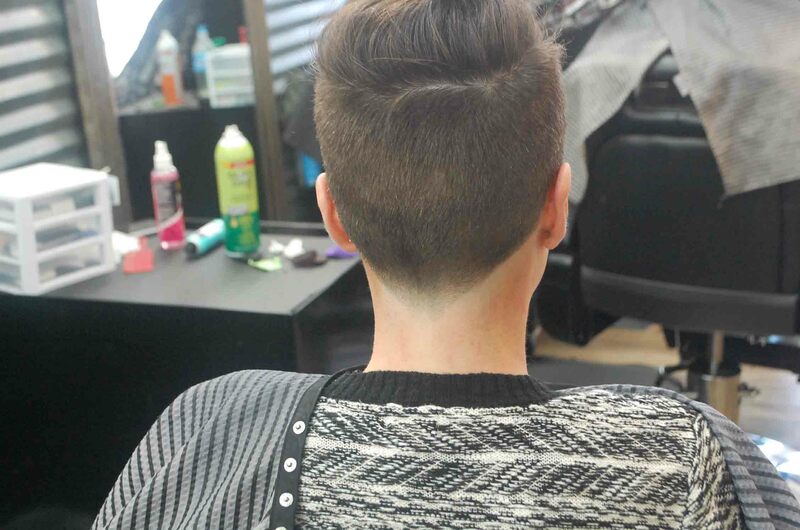 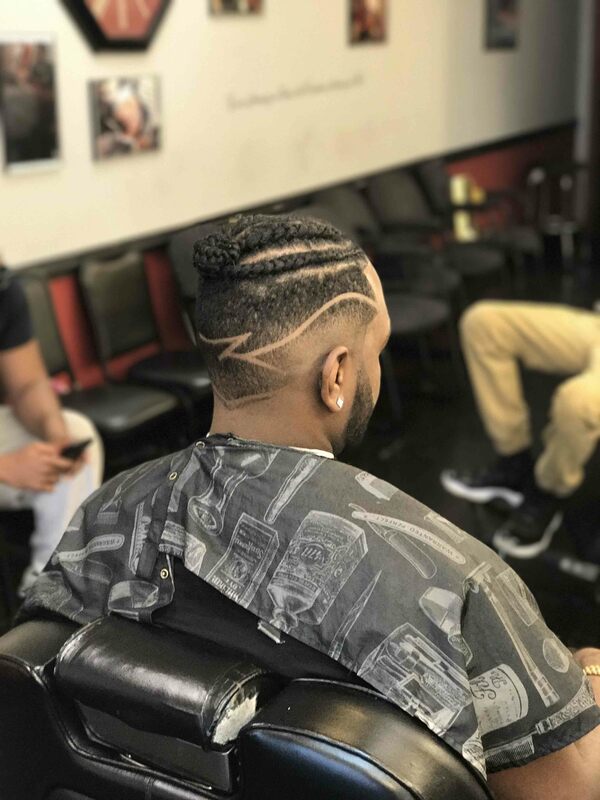 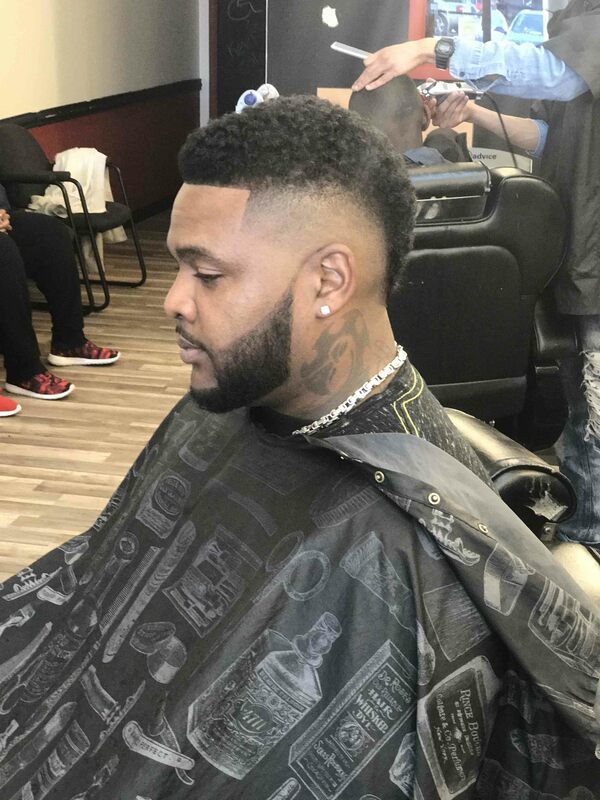 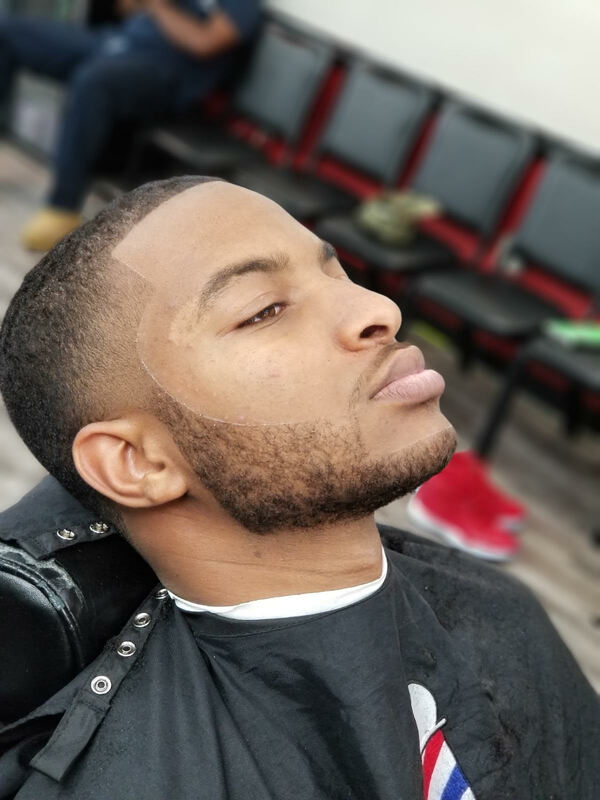 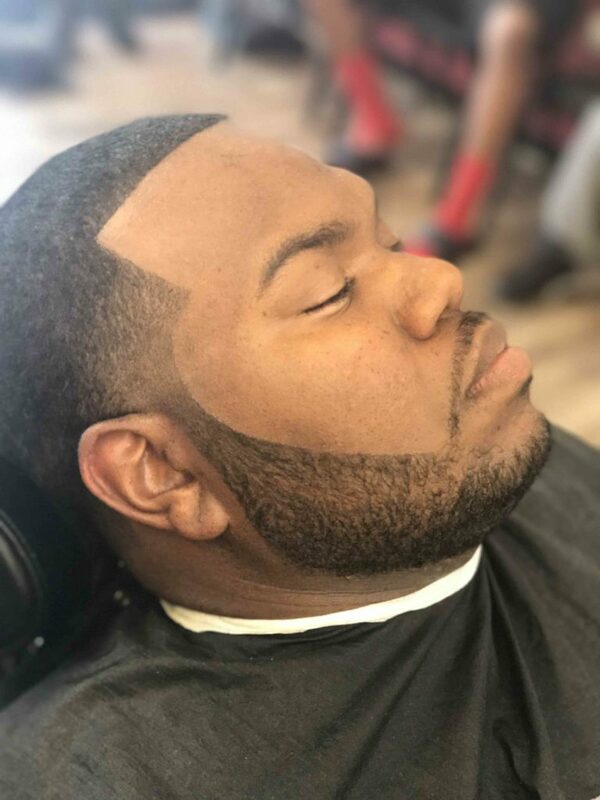 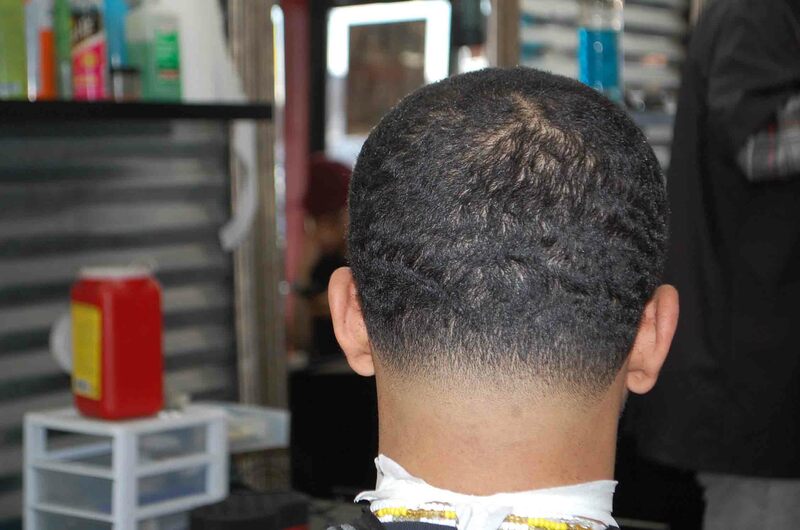 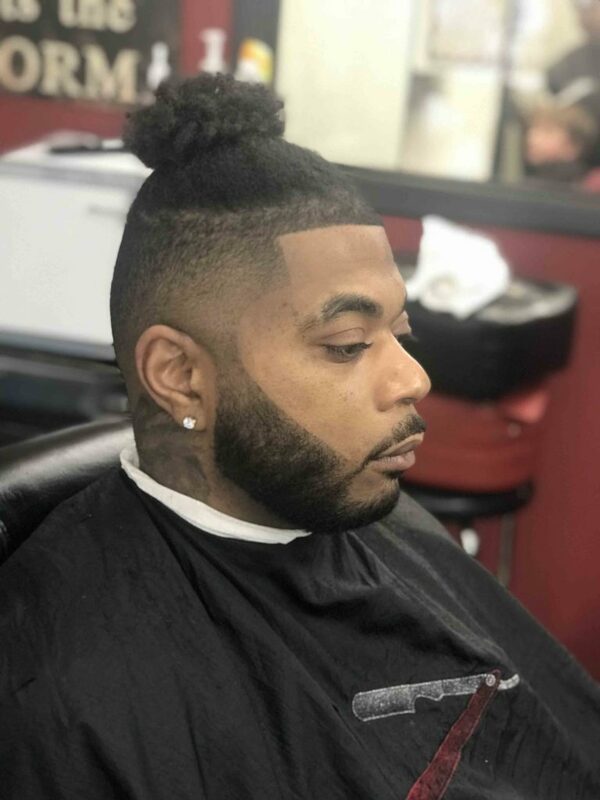 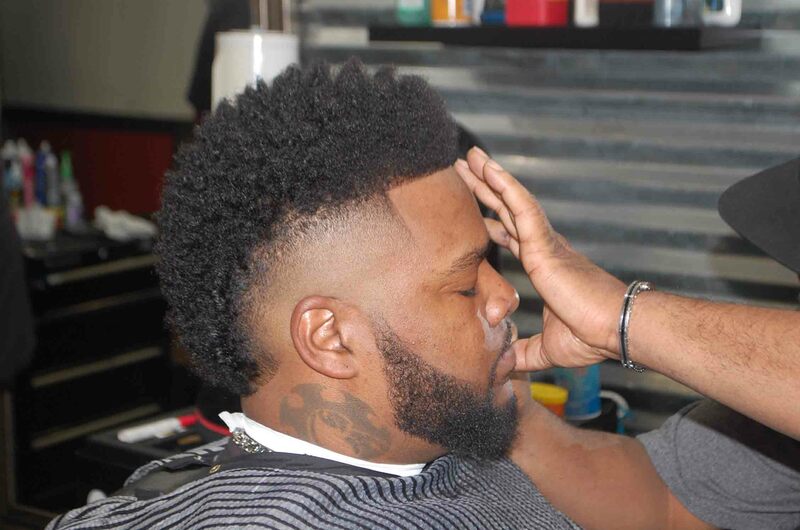 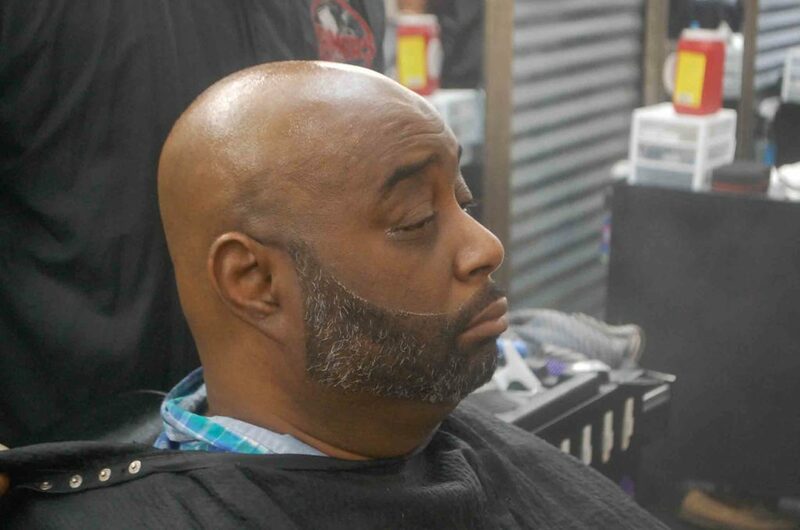 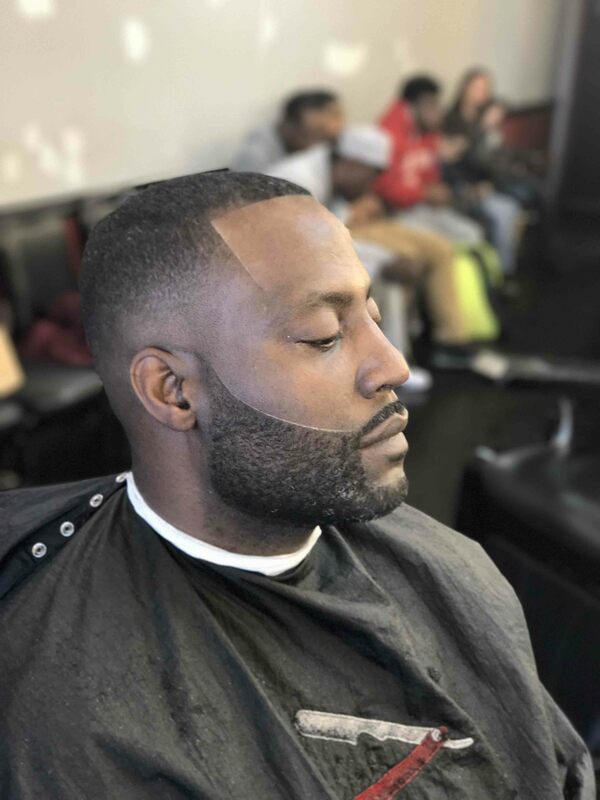 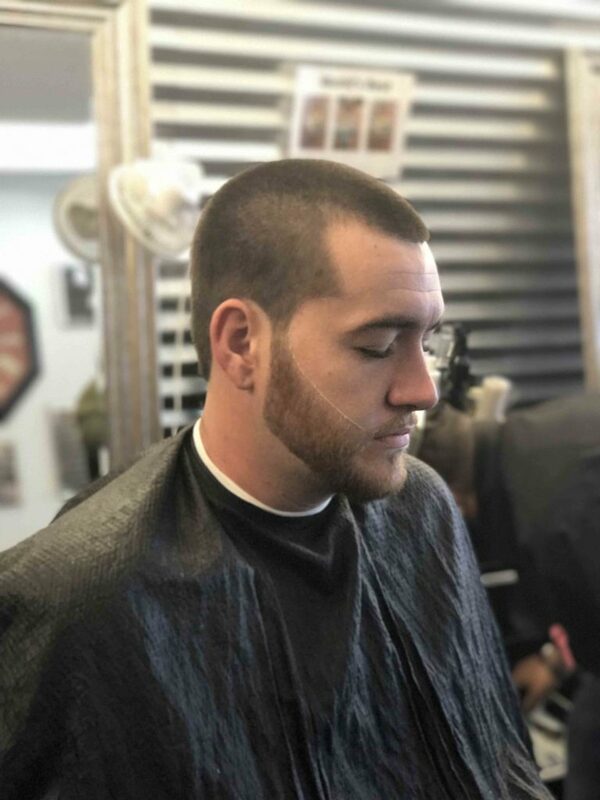 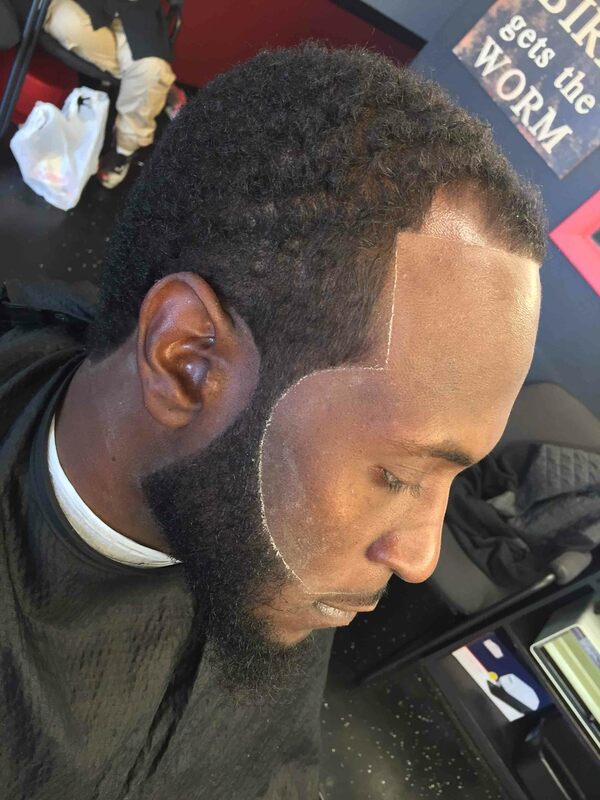 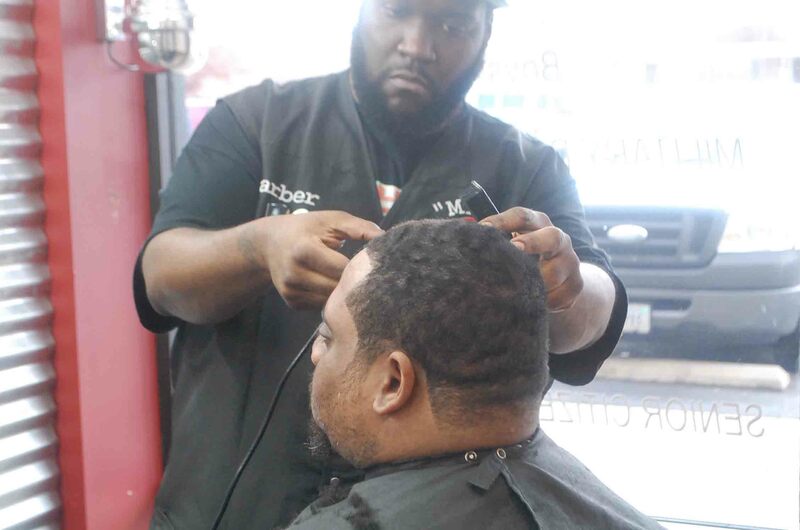 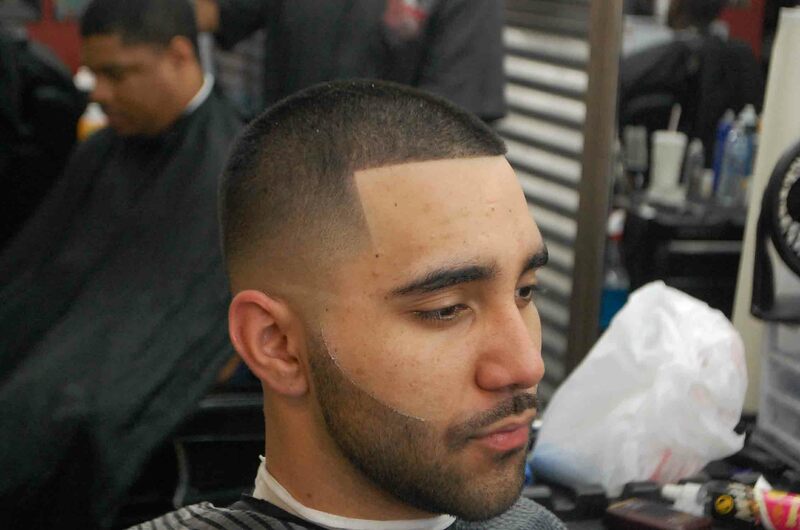 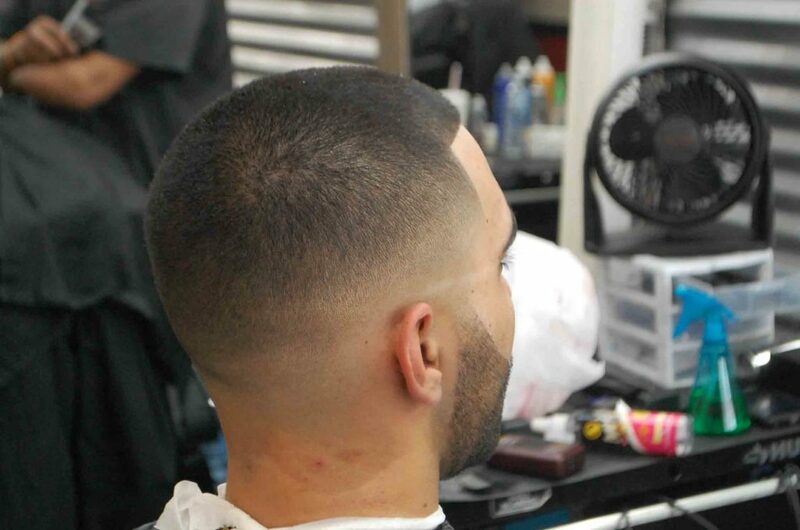 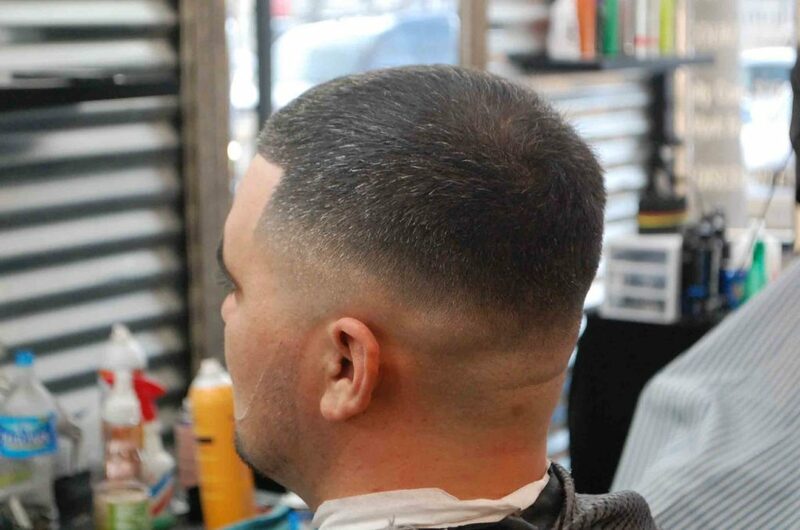 We pride ourselves in offering a high level of customer serve and a wide array of hair and beard services. 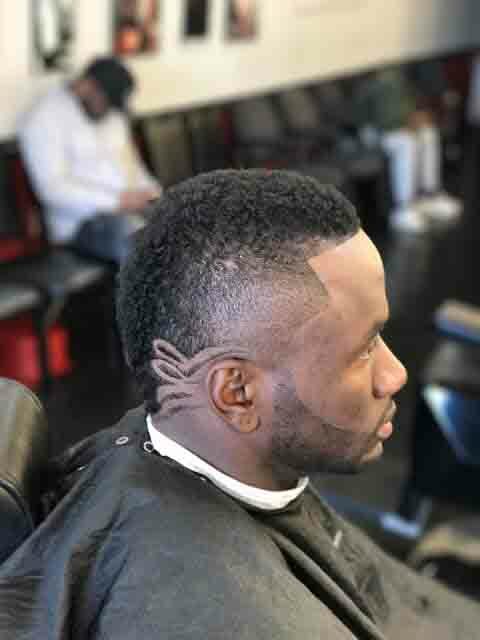 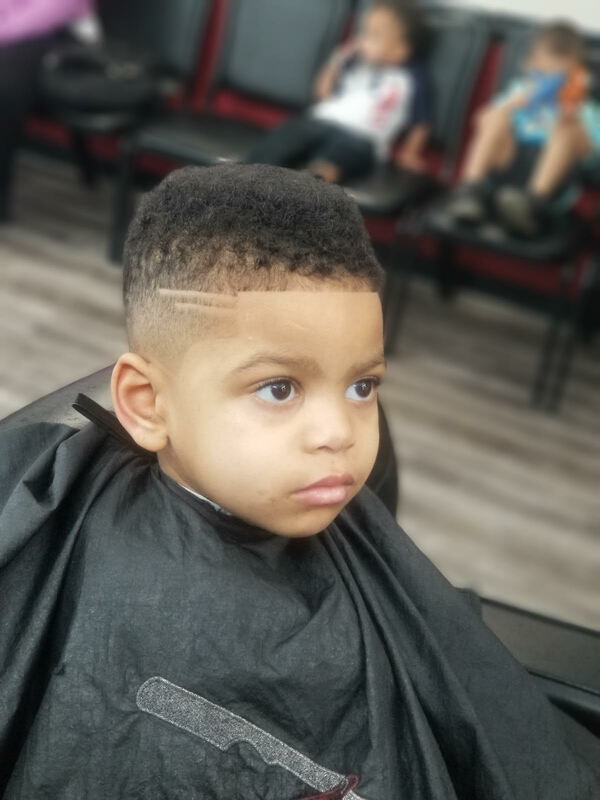 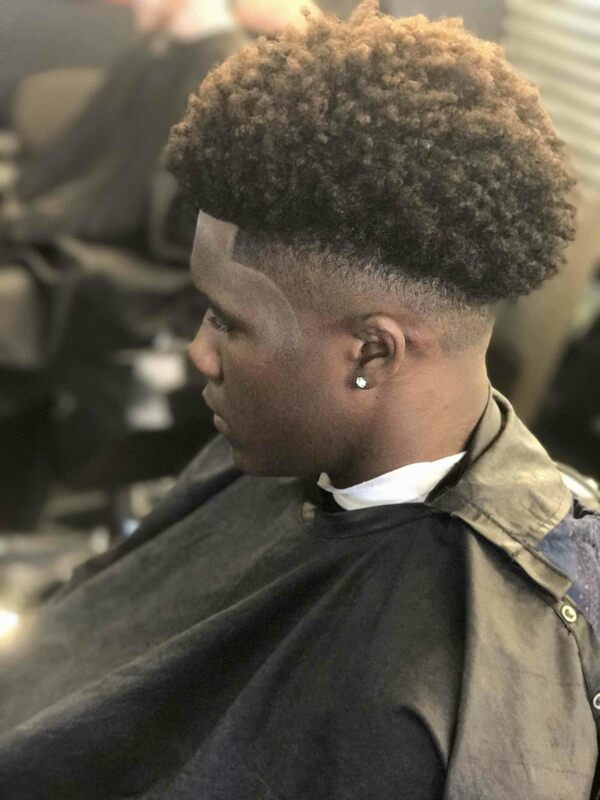 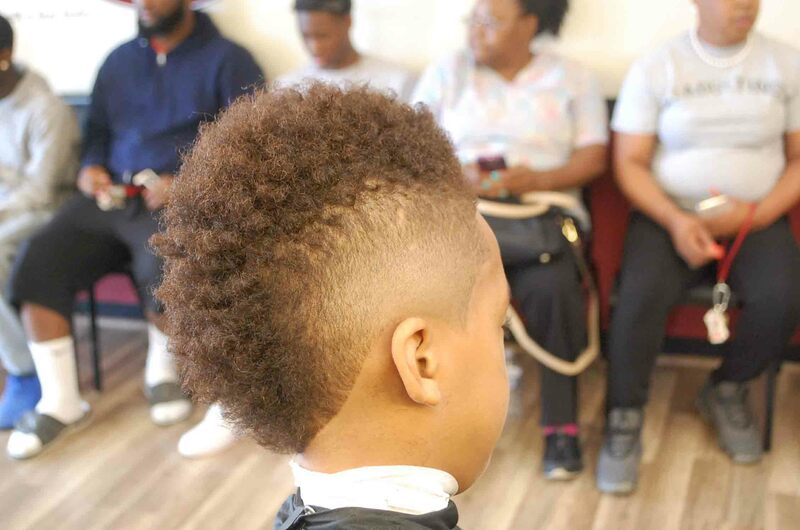 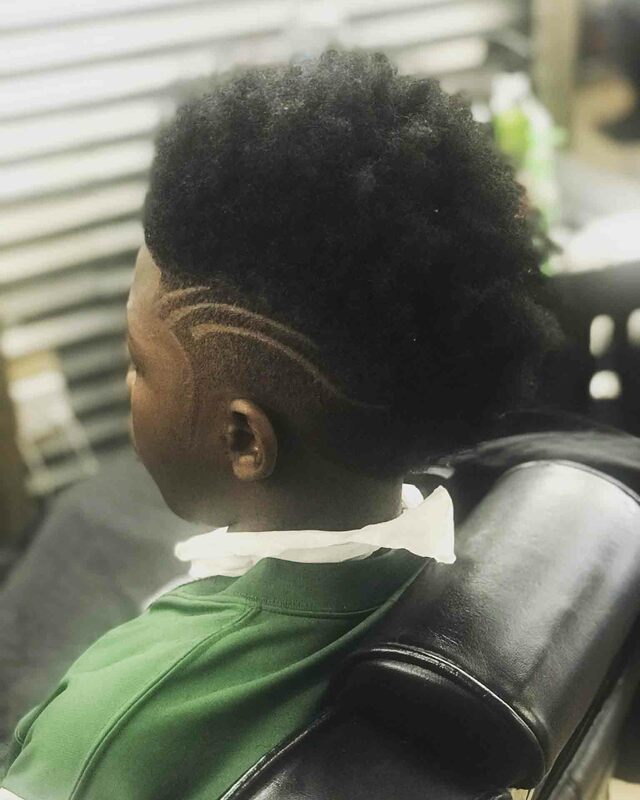 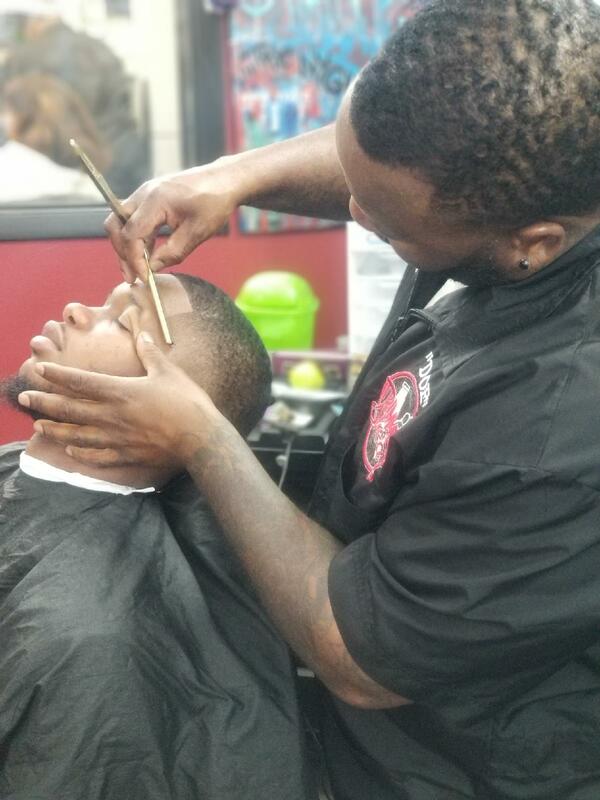 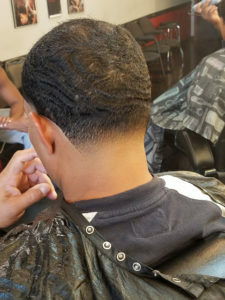 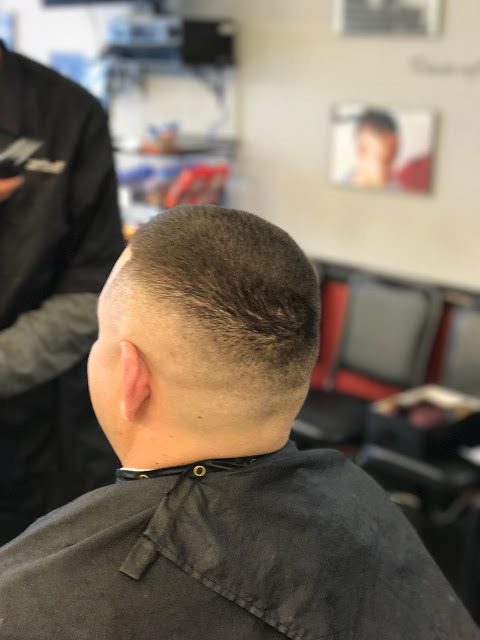 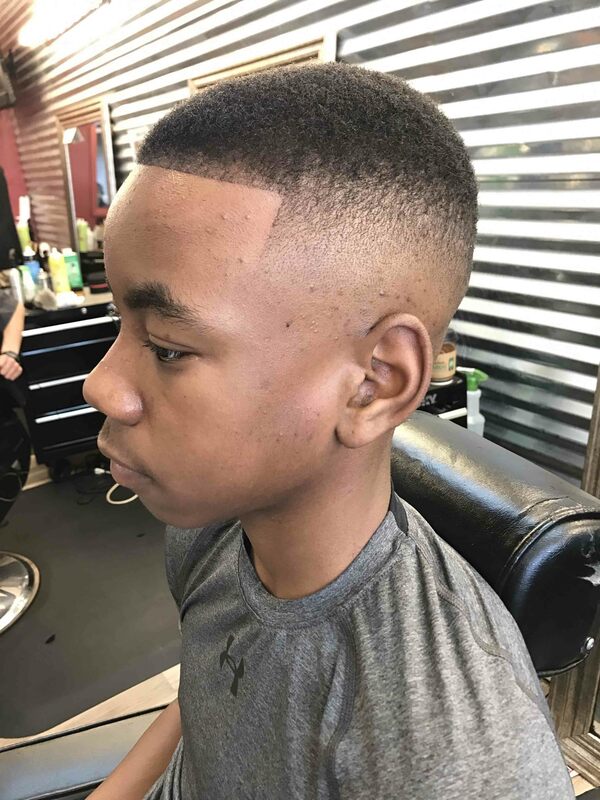 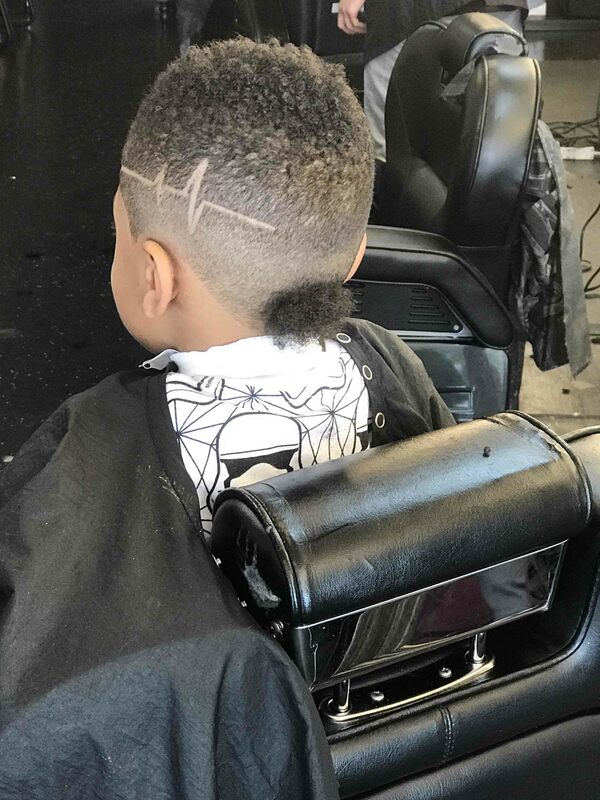 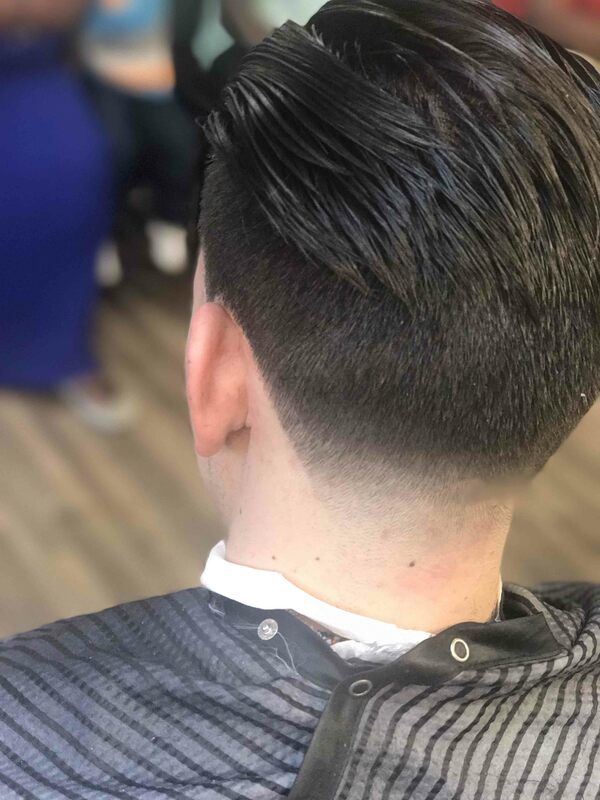 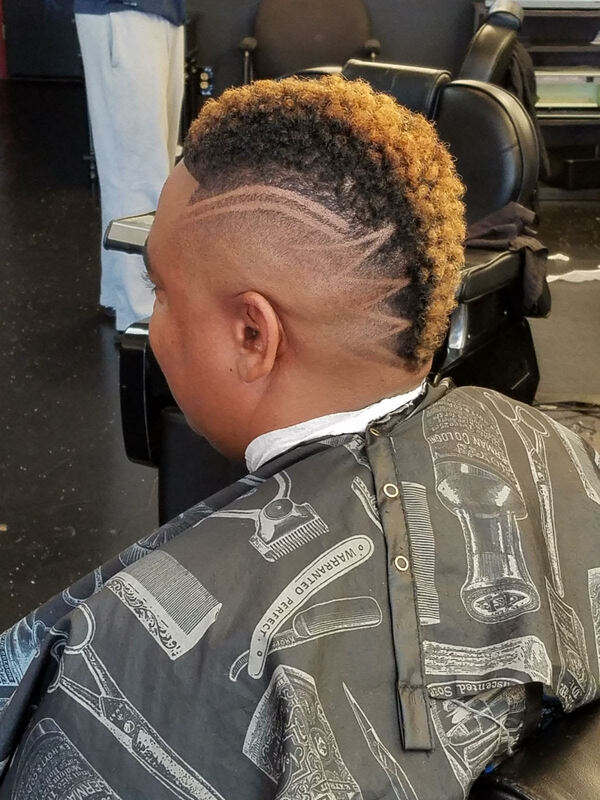 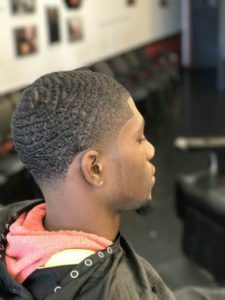 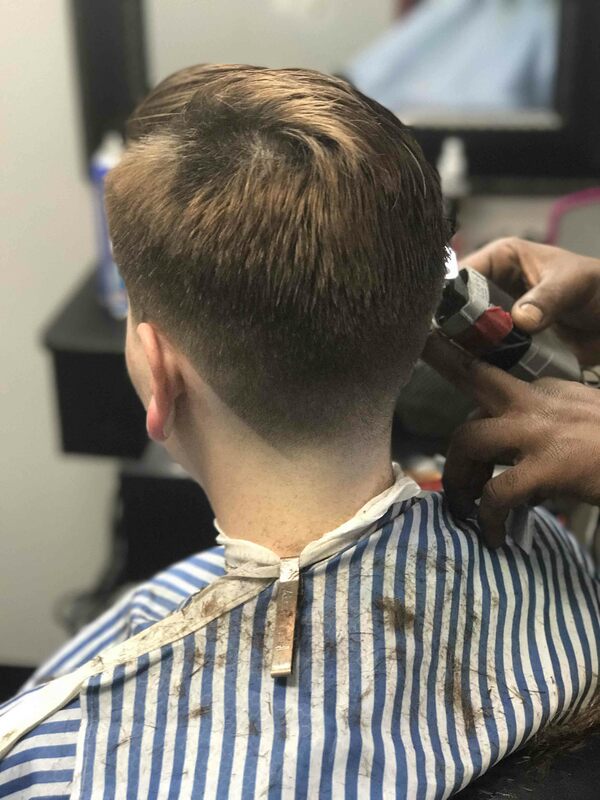 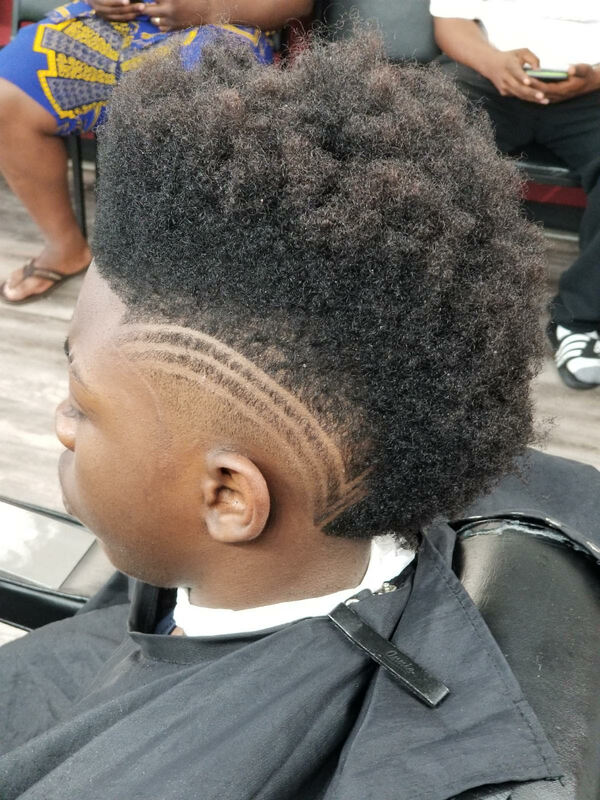 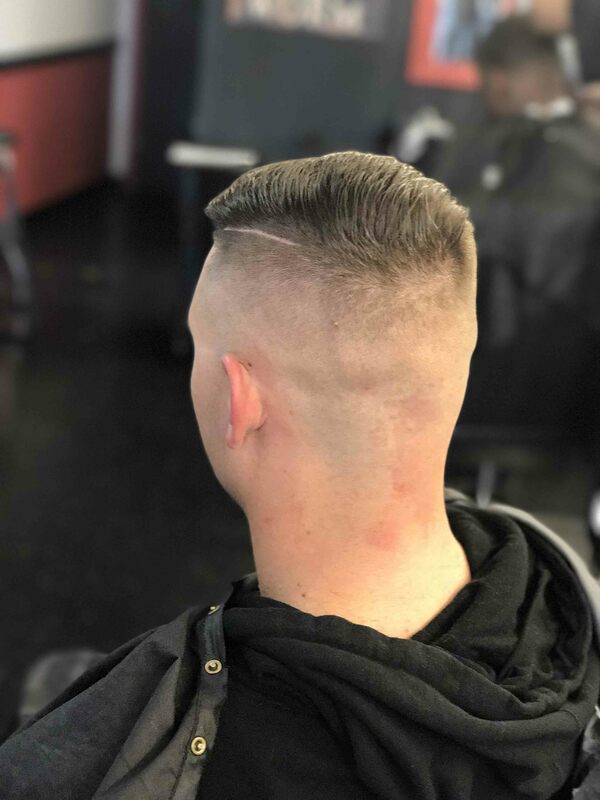 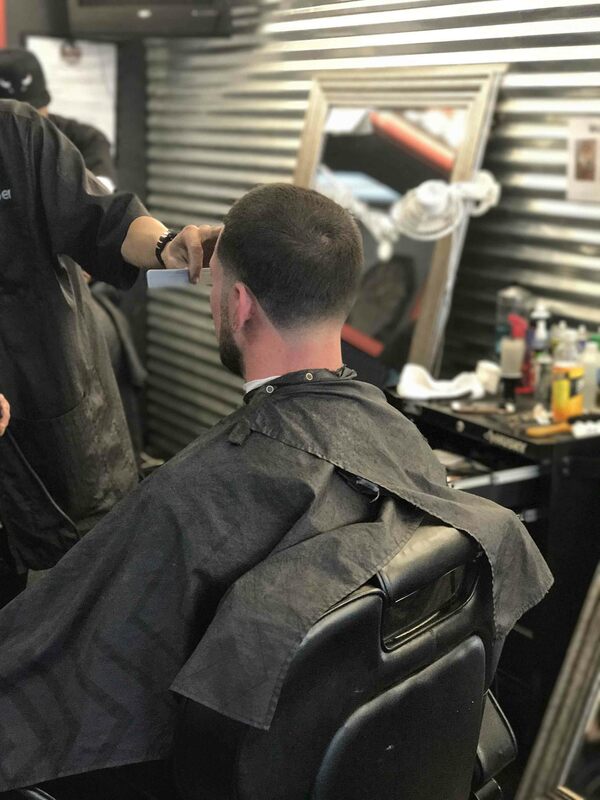 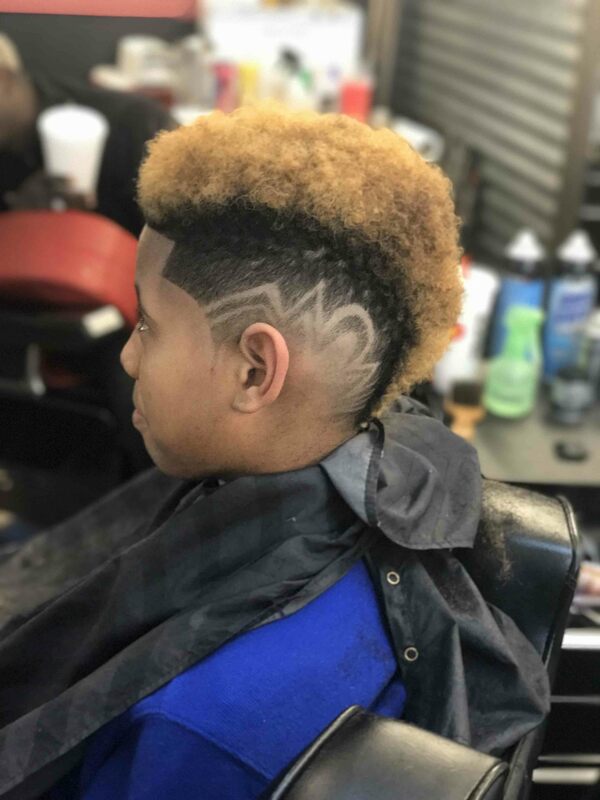 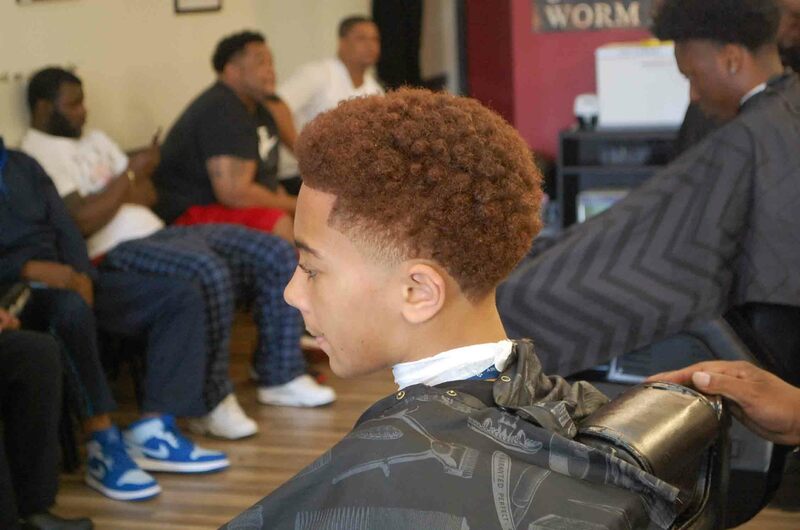 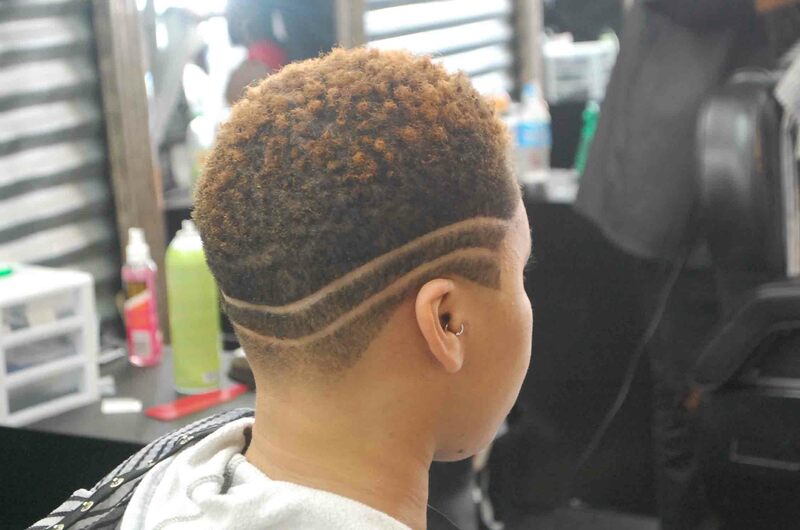 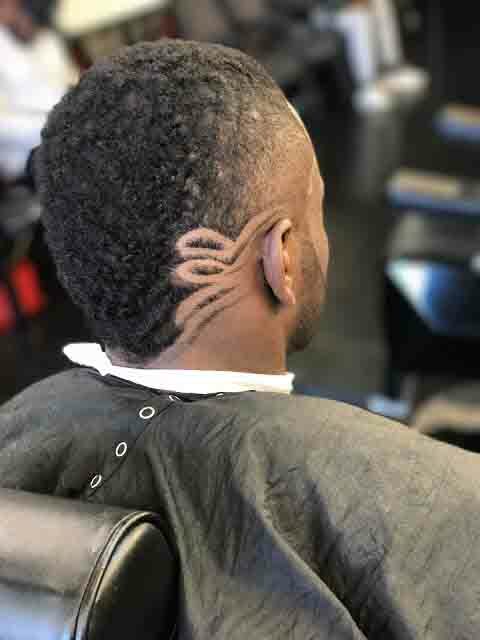 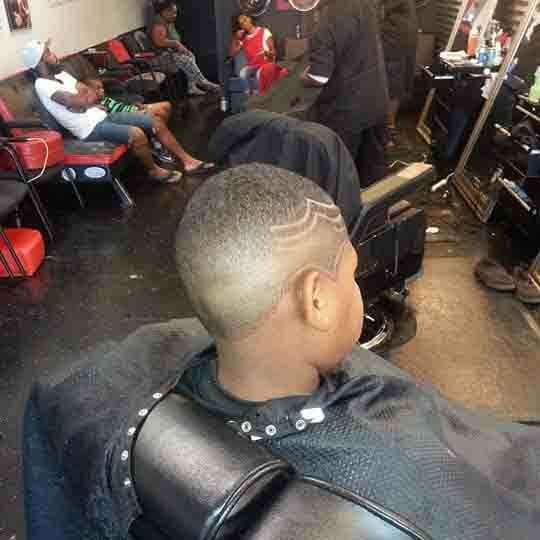 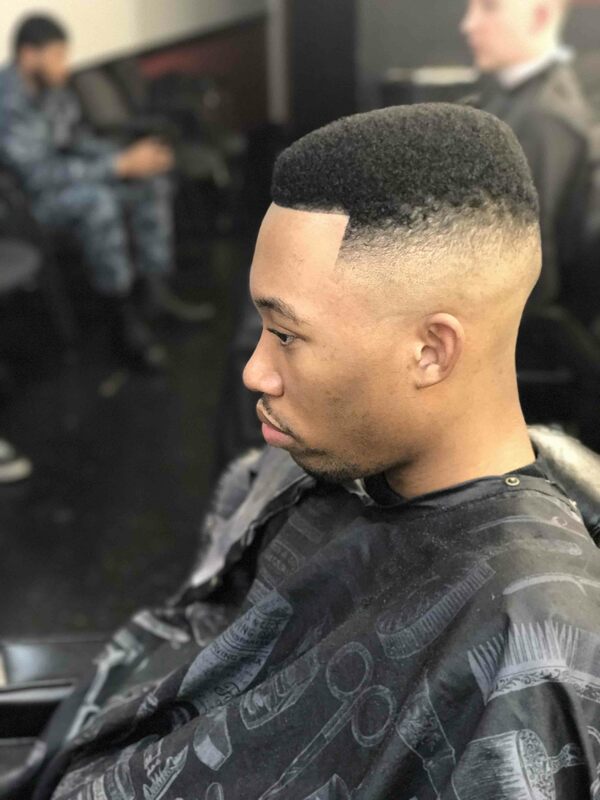 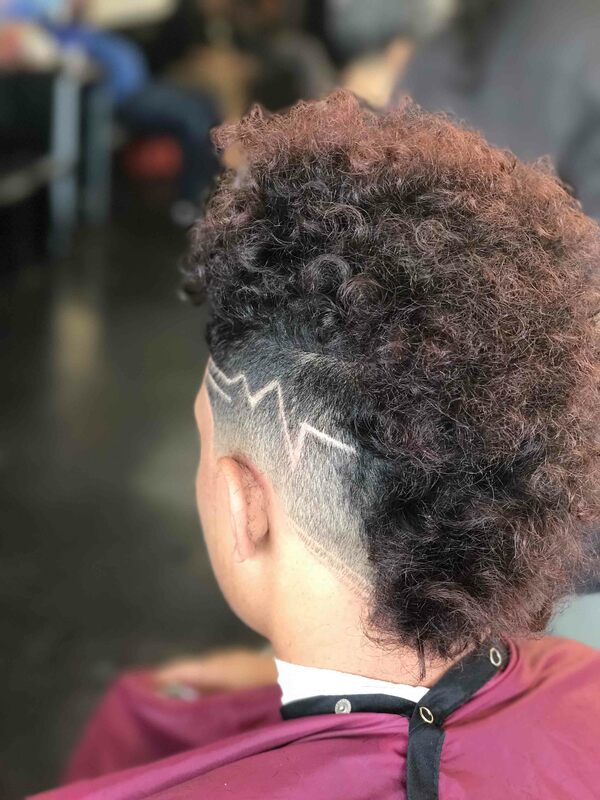 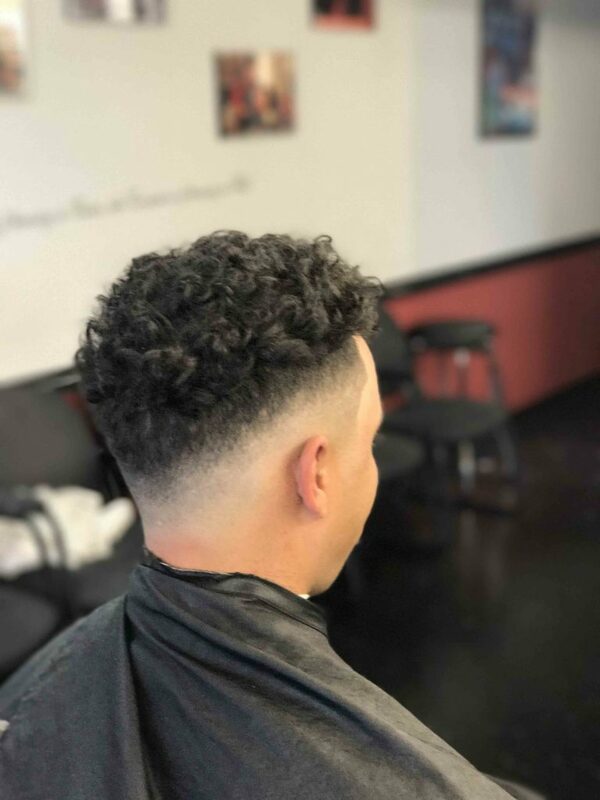 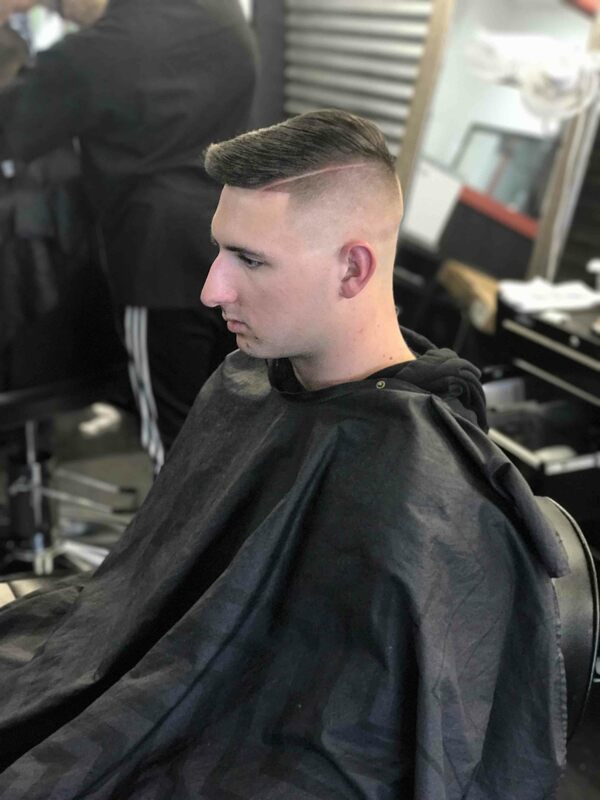 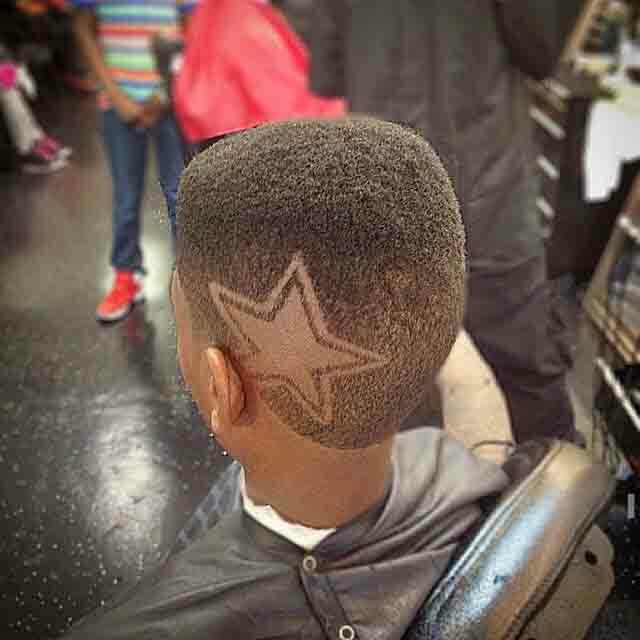 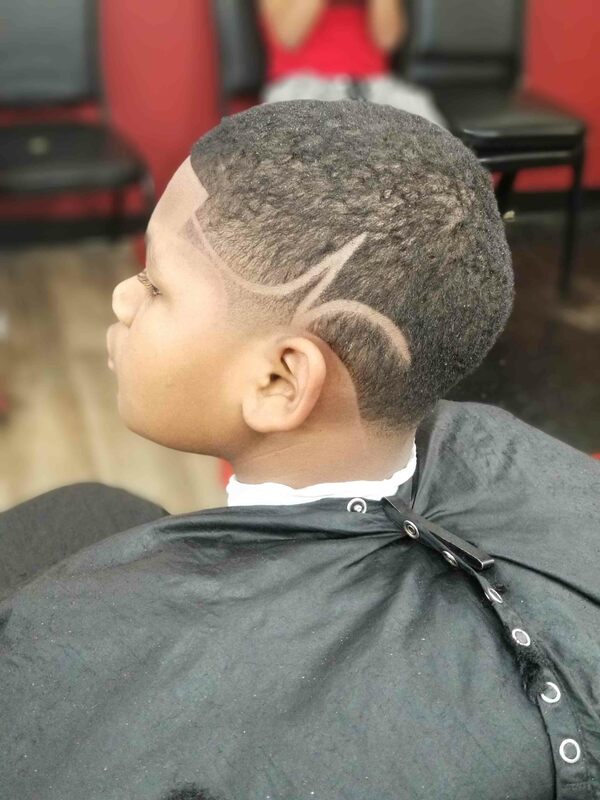 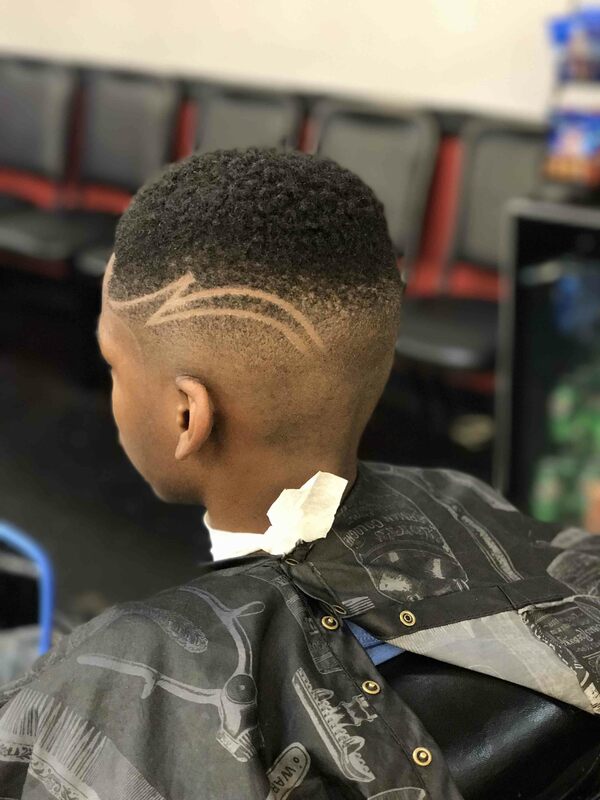 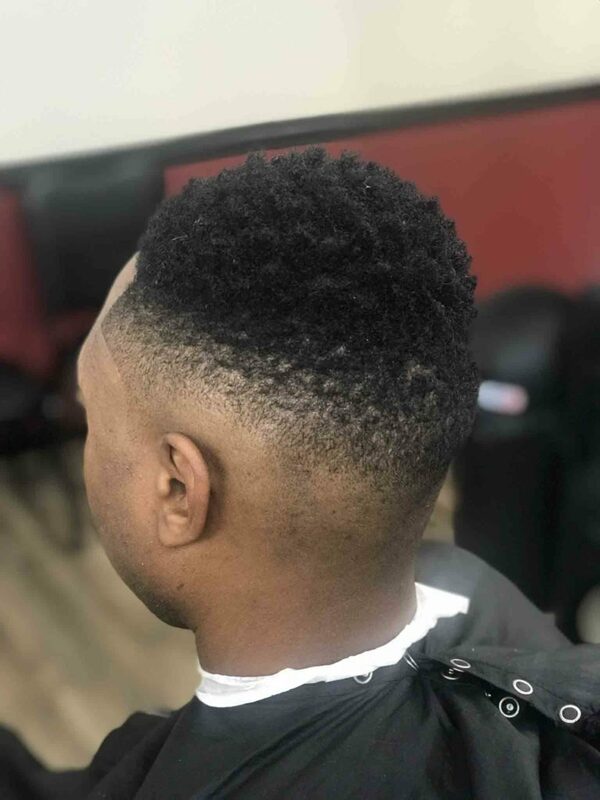 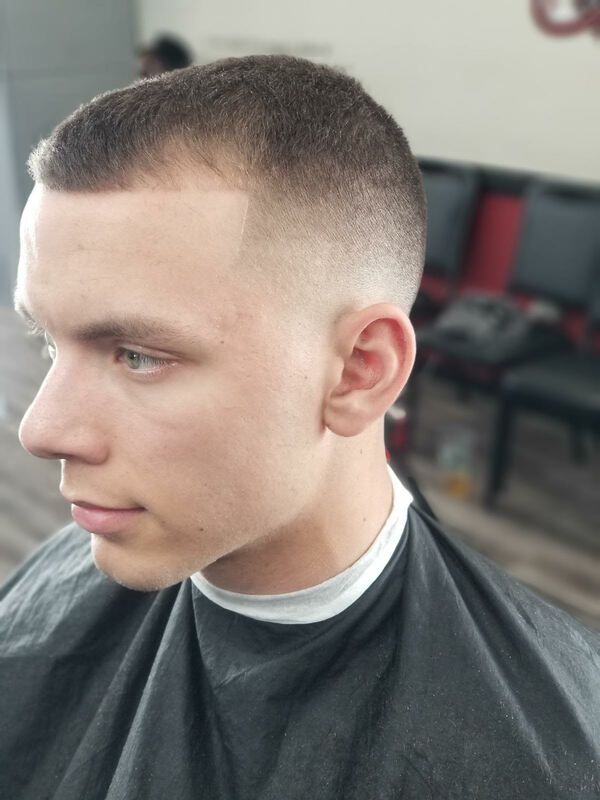 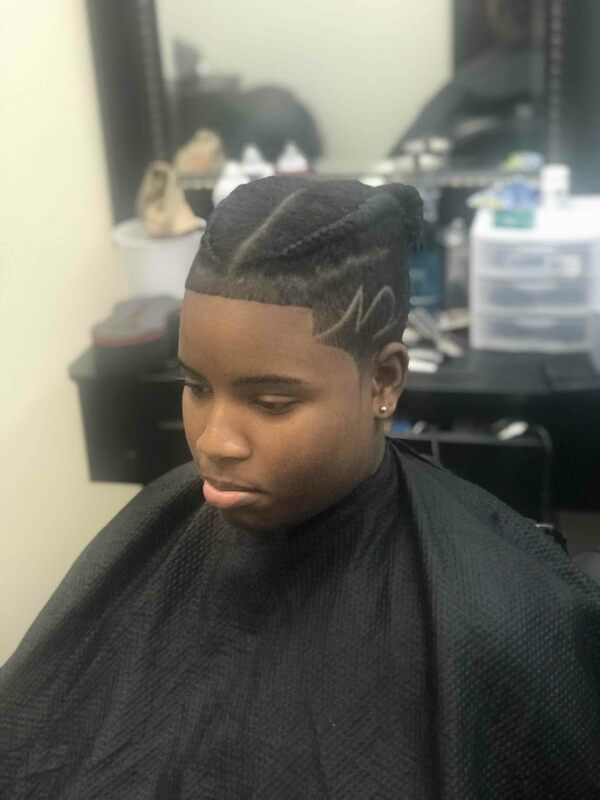 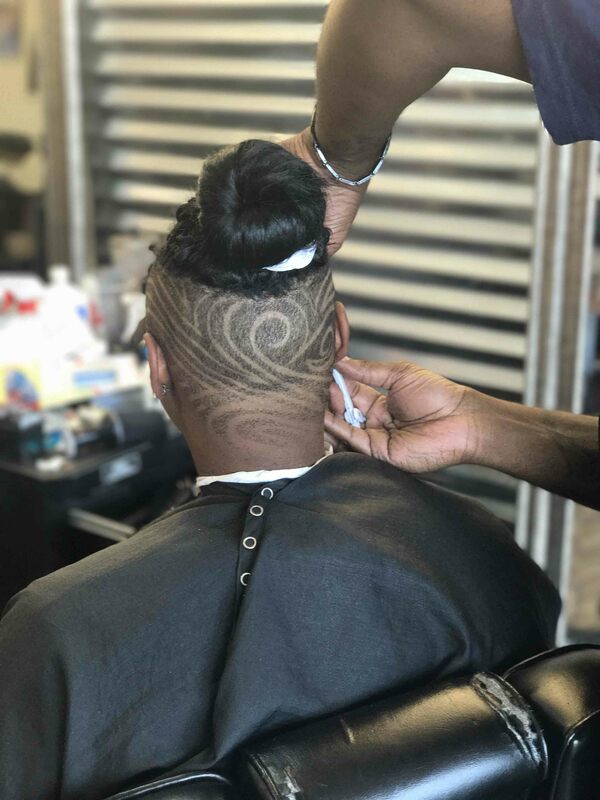 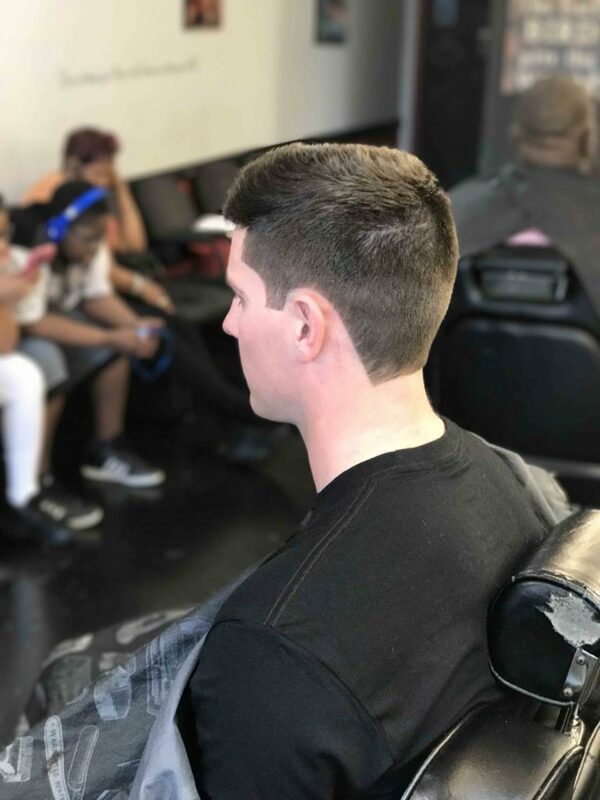 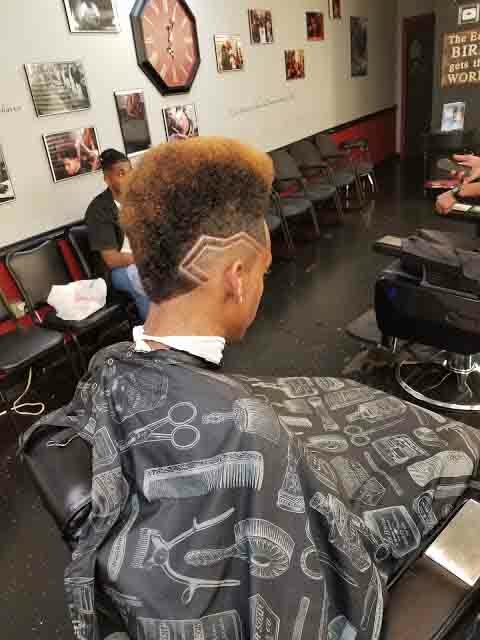 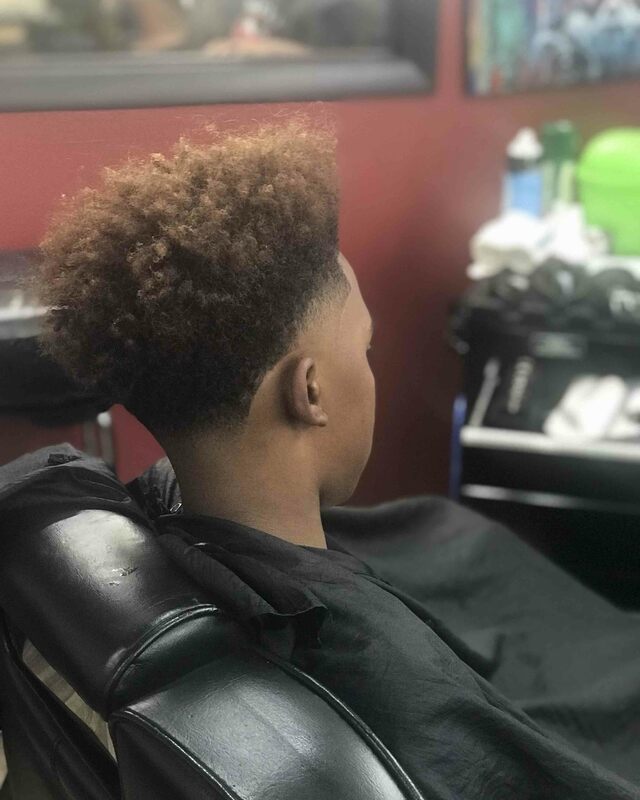 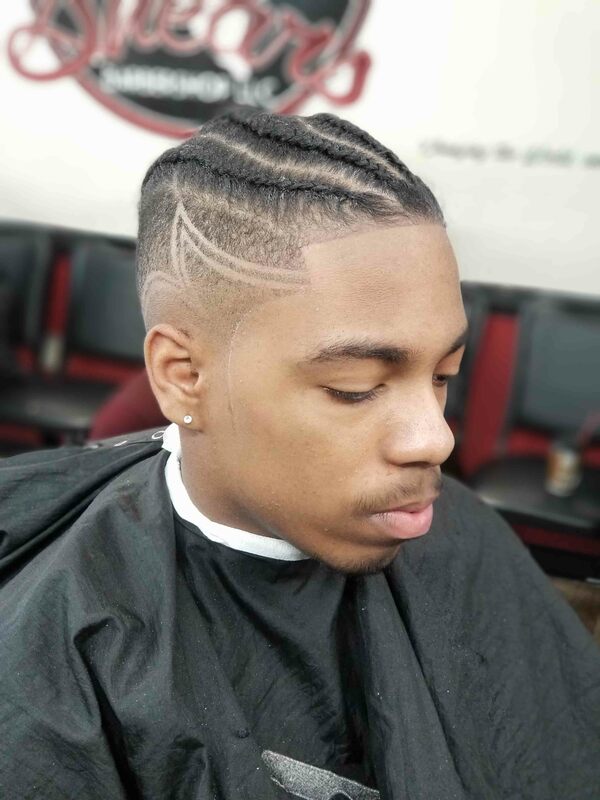 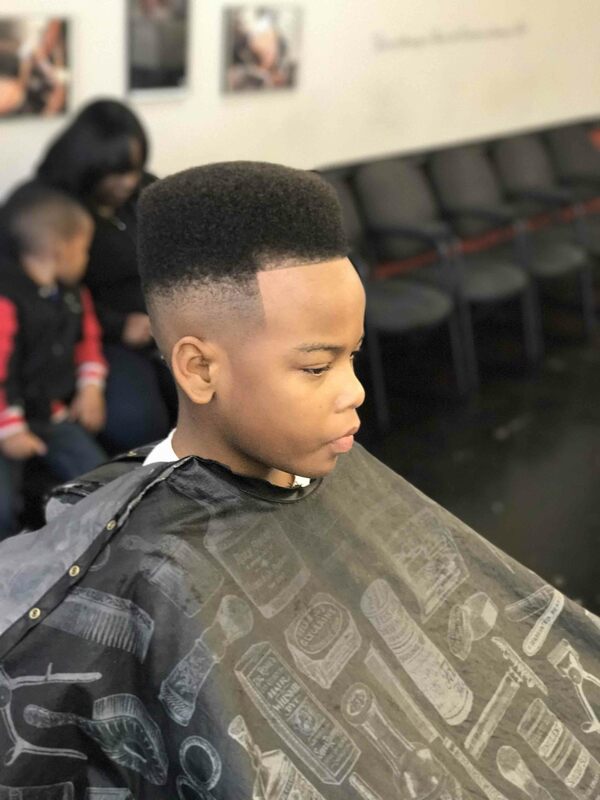 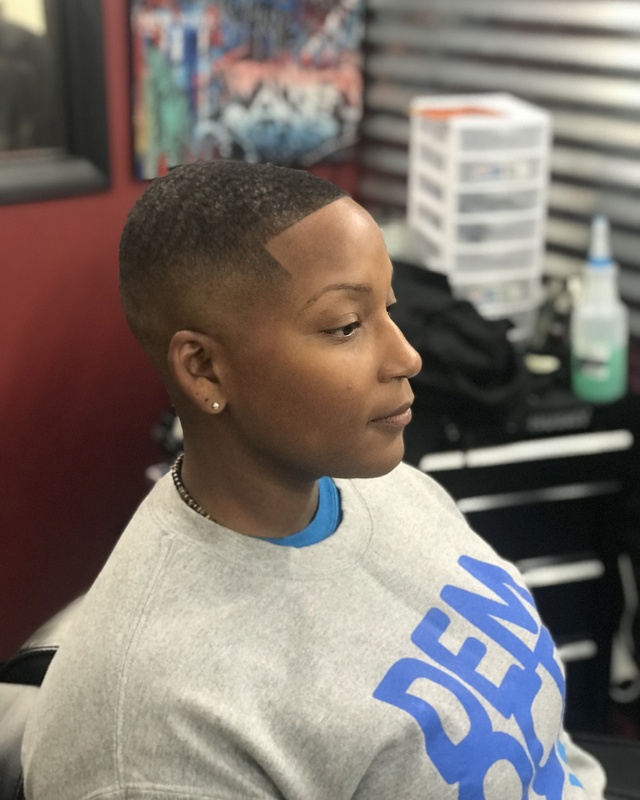 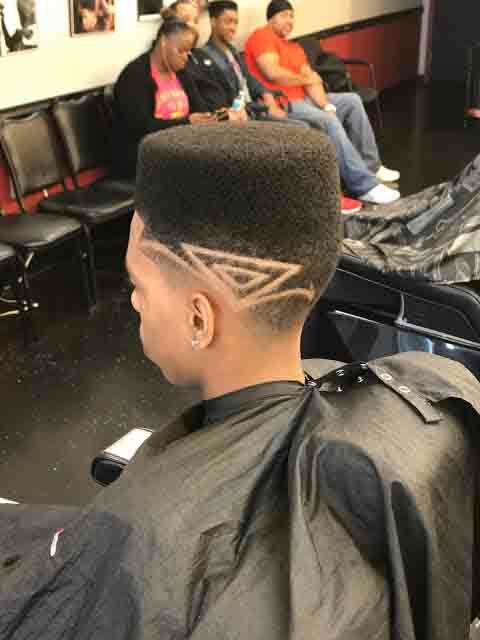 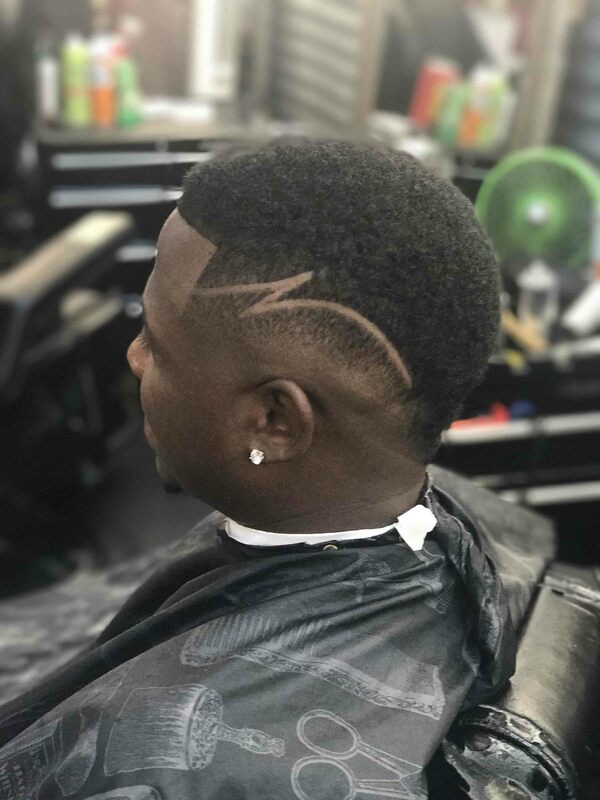 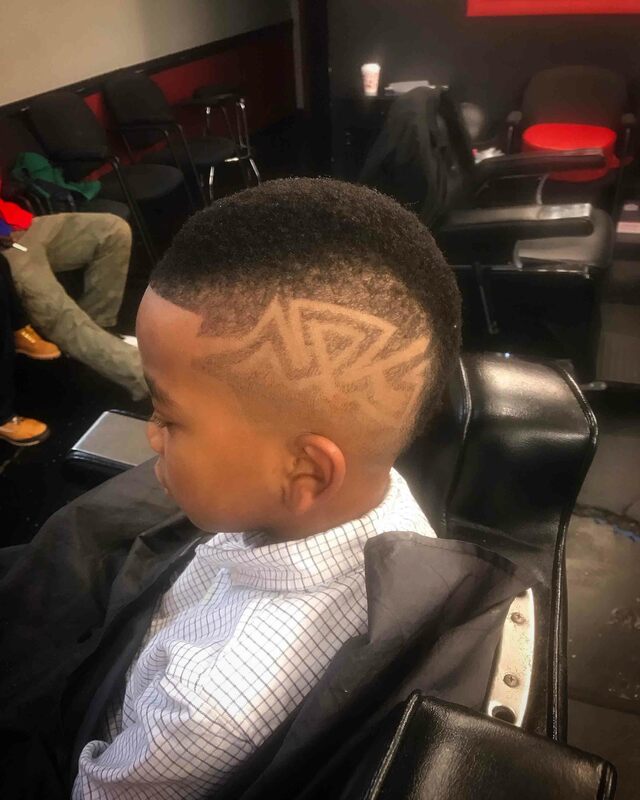 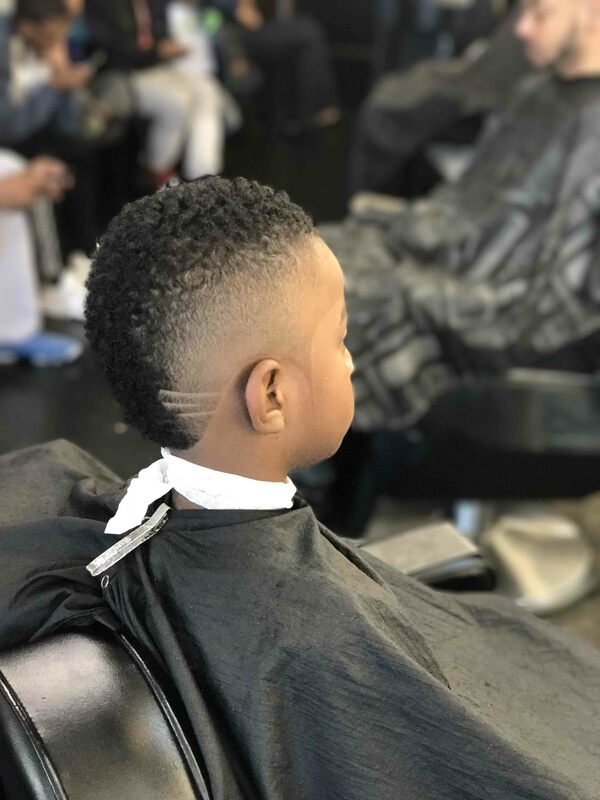 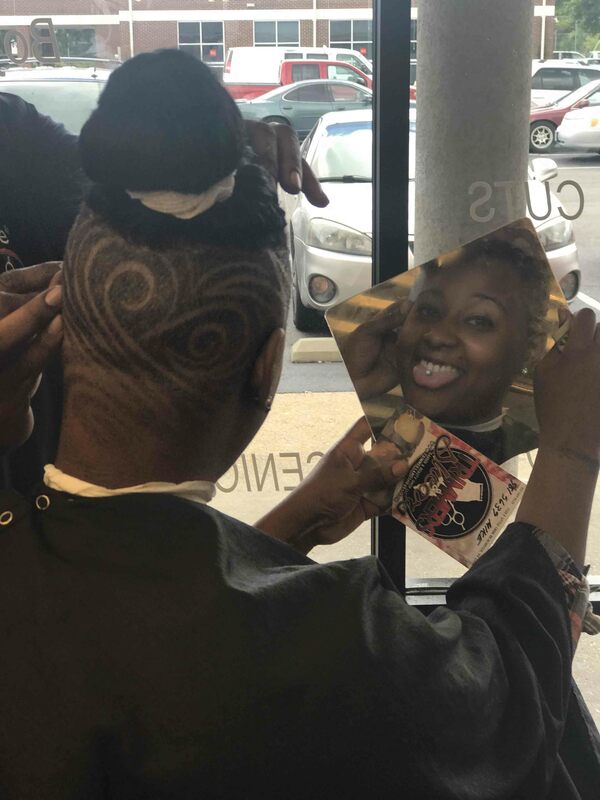 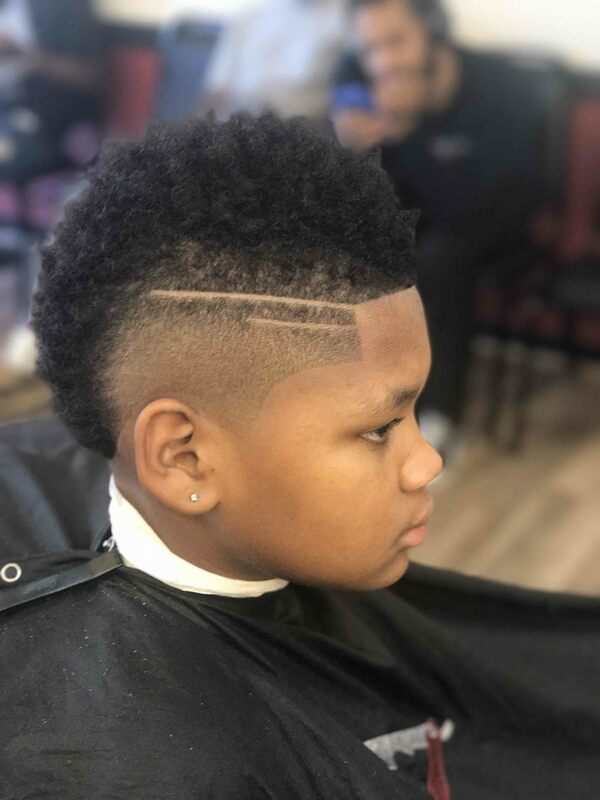 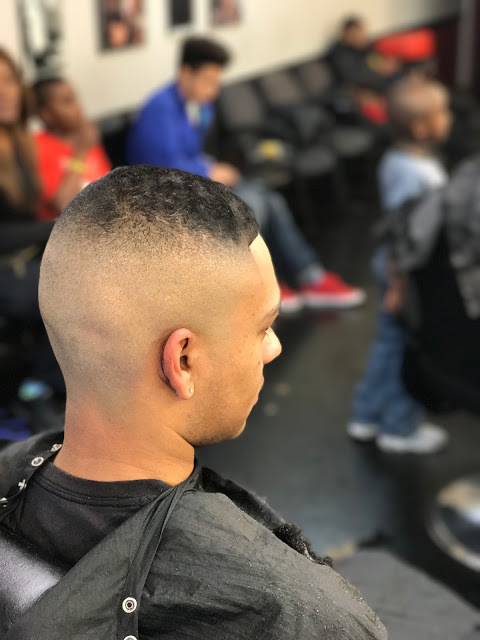 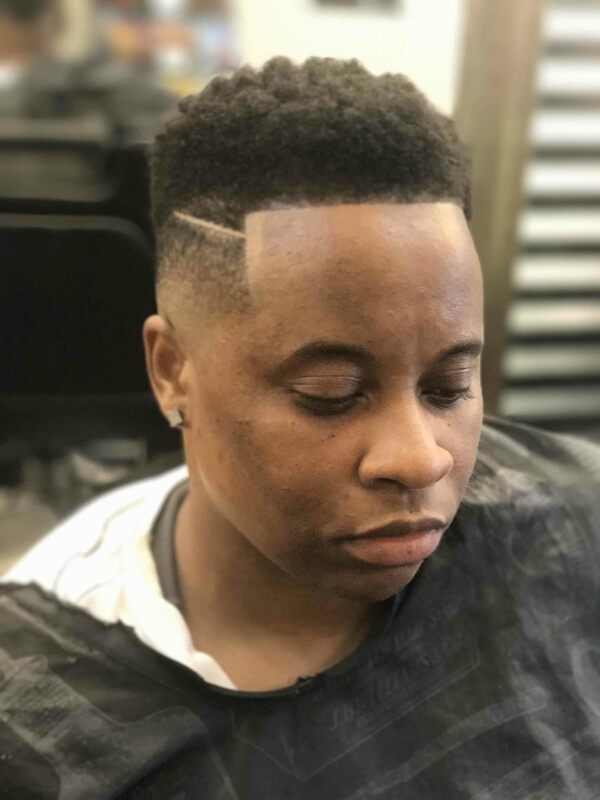 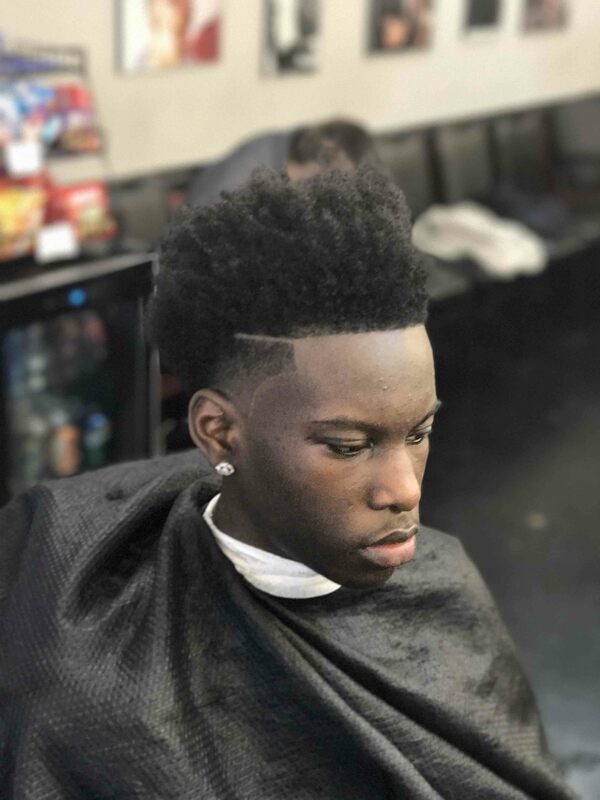 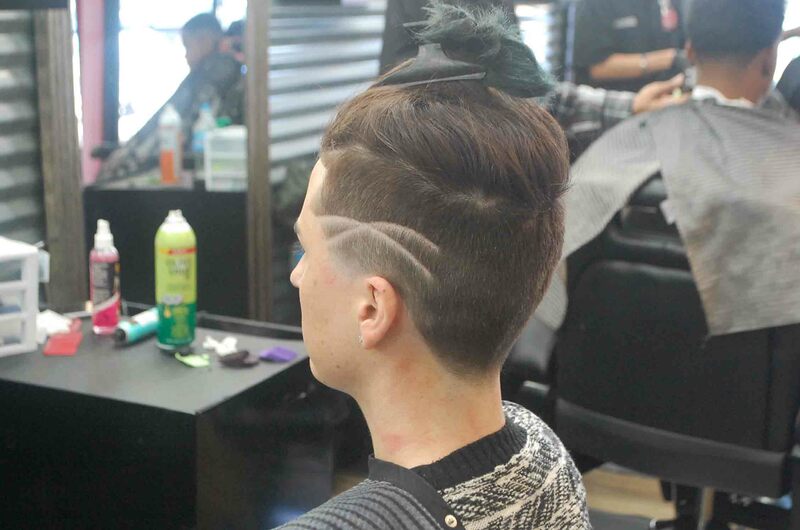 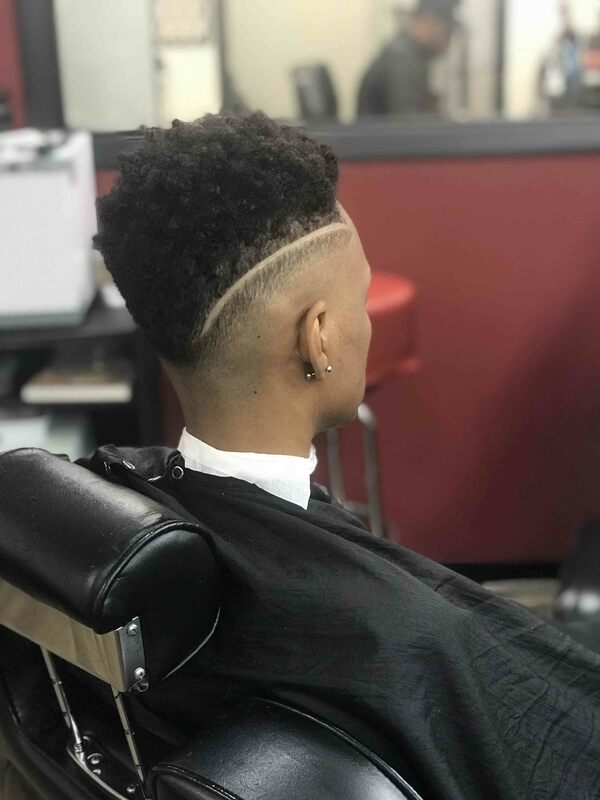 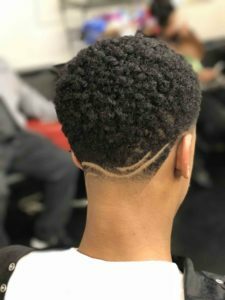 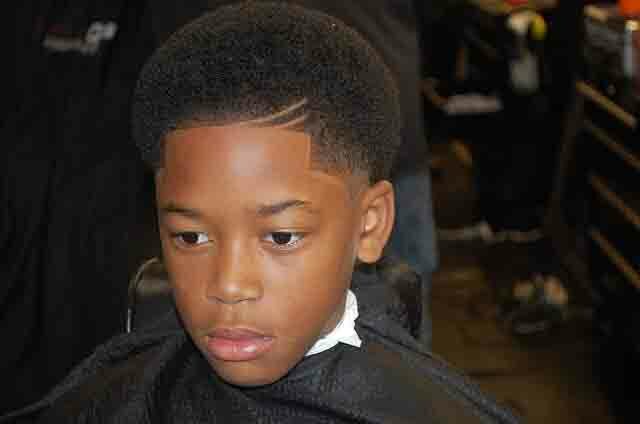 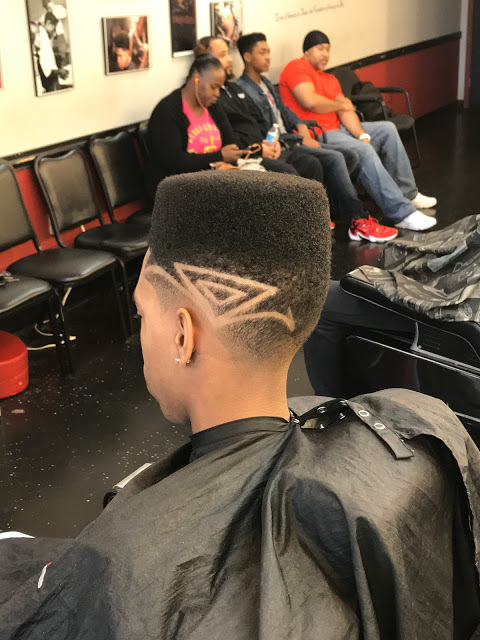 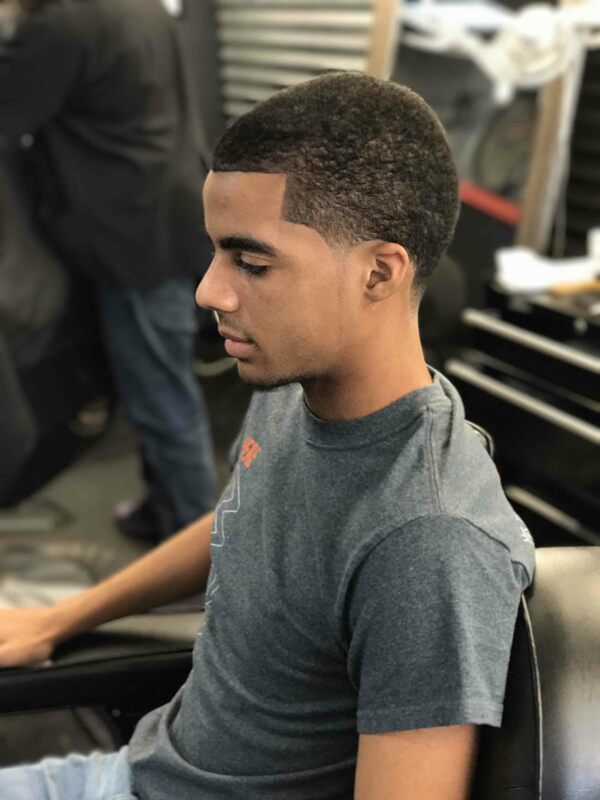 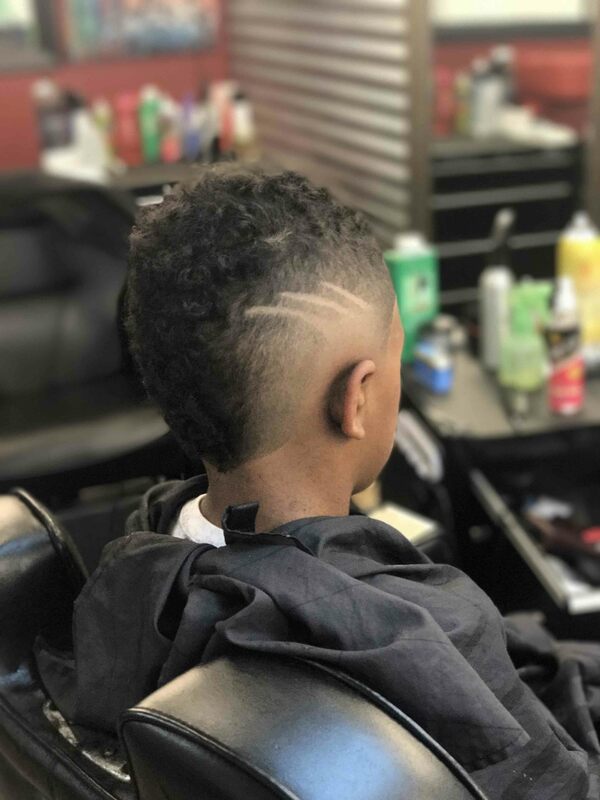 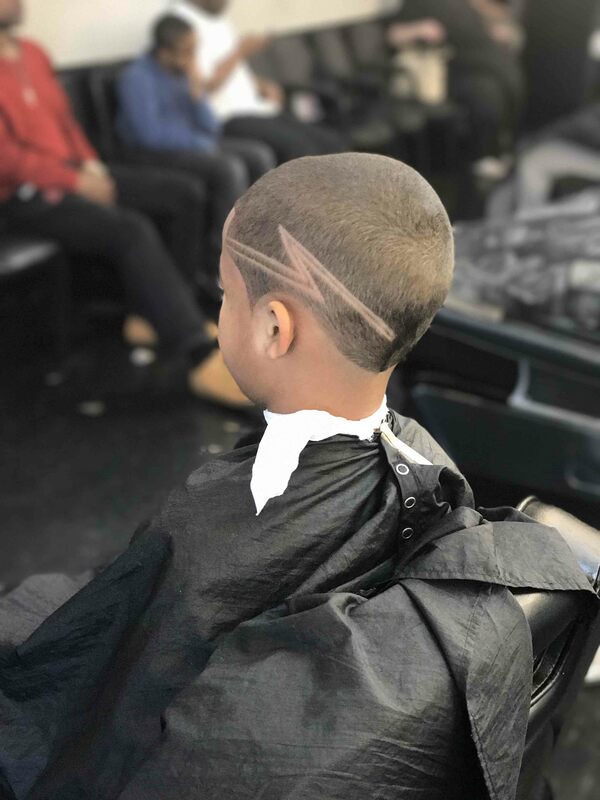 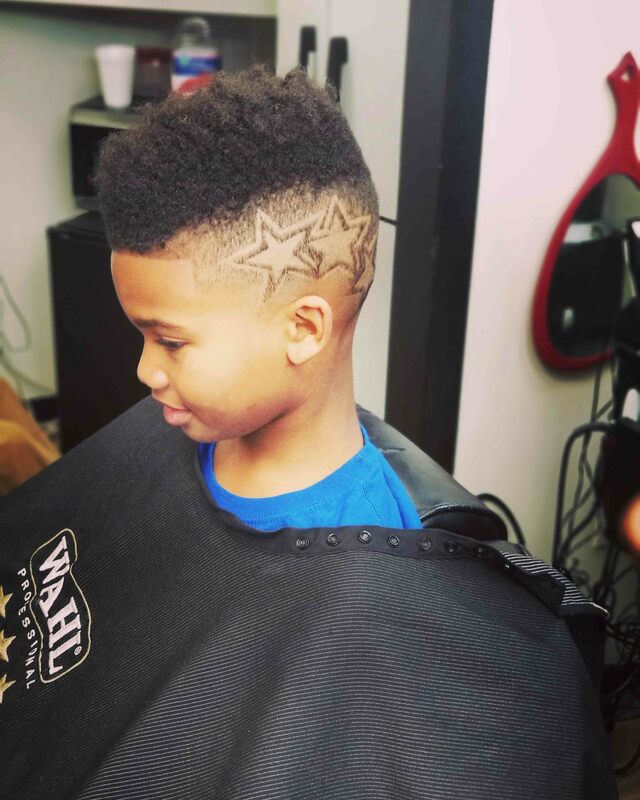 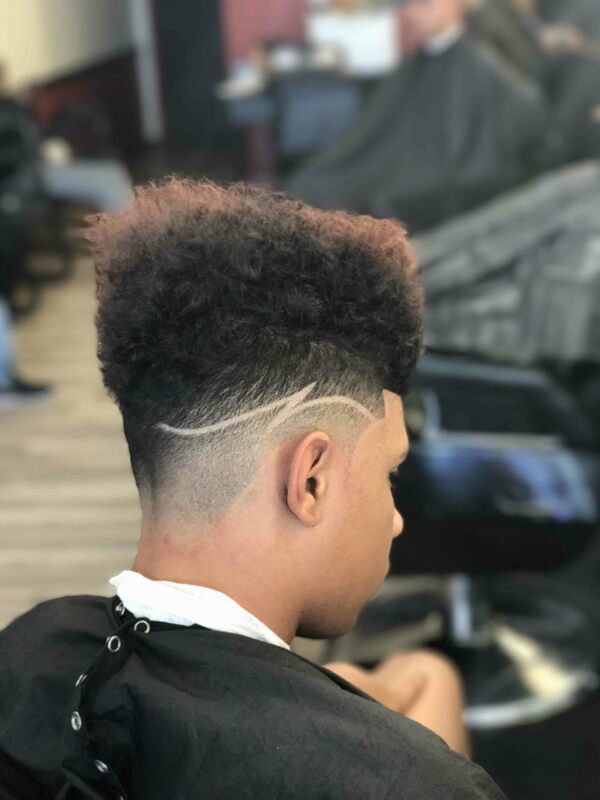 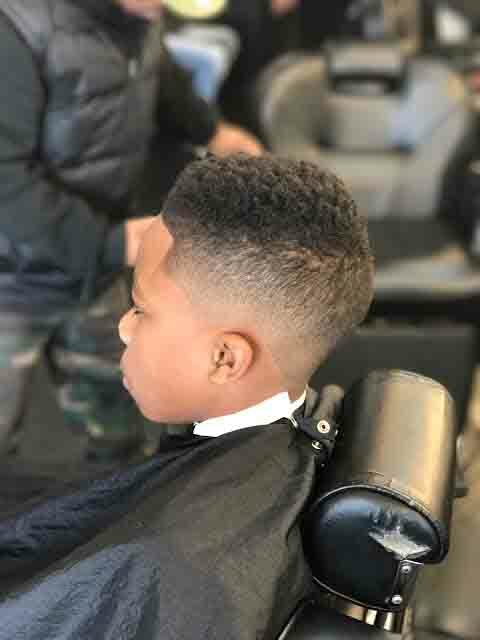 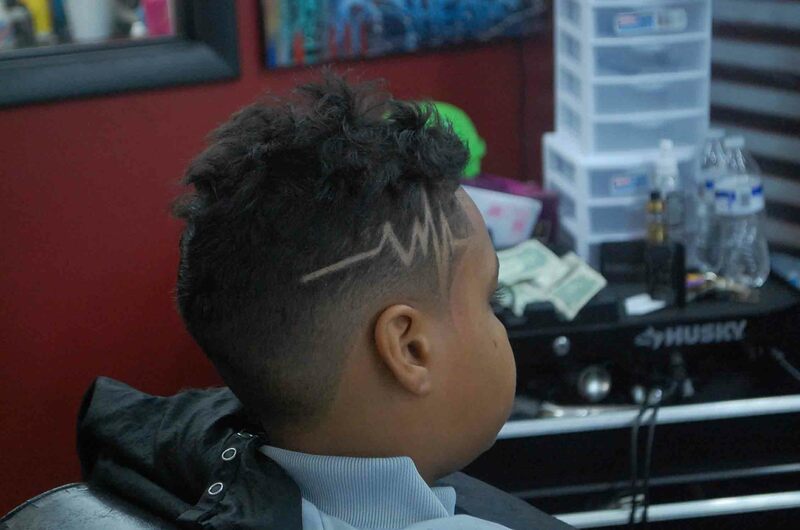 Kids’ Haircuts, Fades, Tapers, Mohawks, Afros, Full Beard Trims, Women’s Cuts, Line Ups, Chemical Blow Out, Hair Color, Shampoo, Texturizer, Hot Lather Shaves and more!